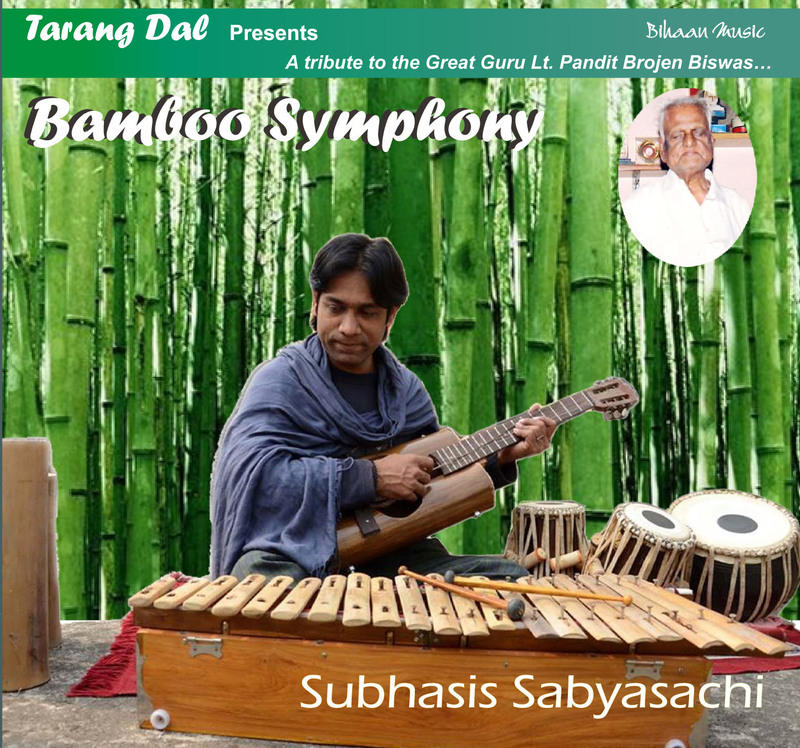 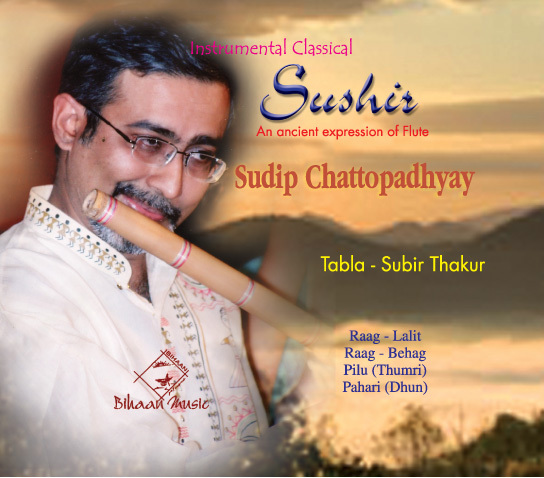 Sudip Chattopadhyaya is one of the few performers who play a very ancient and melodious instrument - the Indian Bamboo Flute, he is playing classical music with this simple but complicated instrument for about last 35 years. 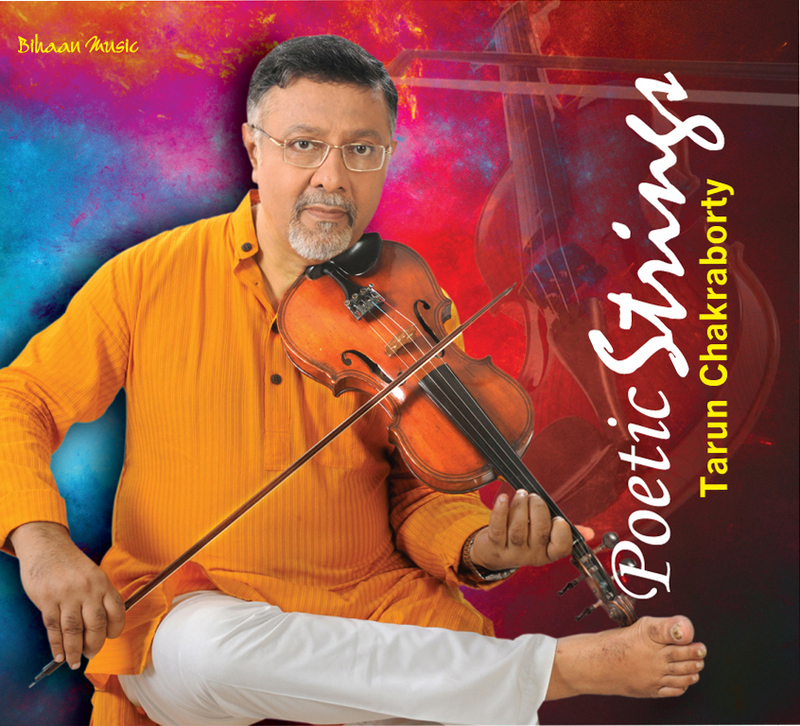 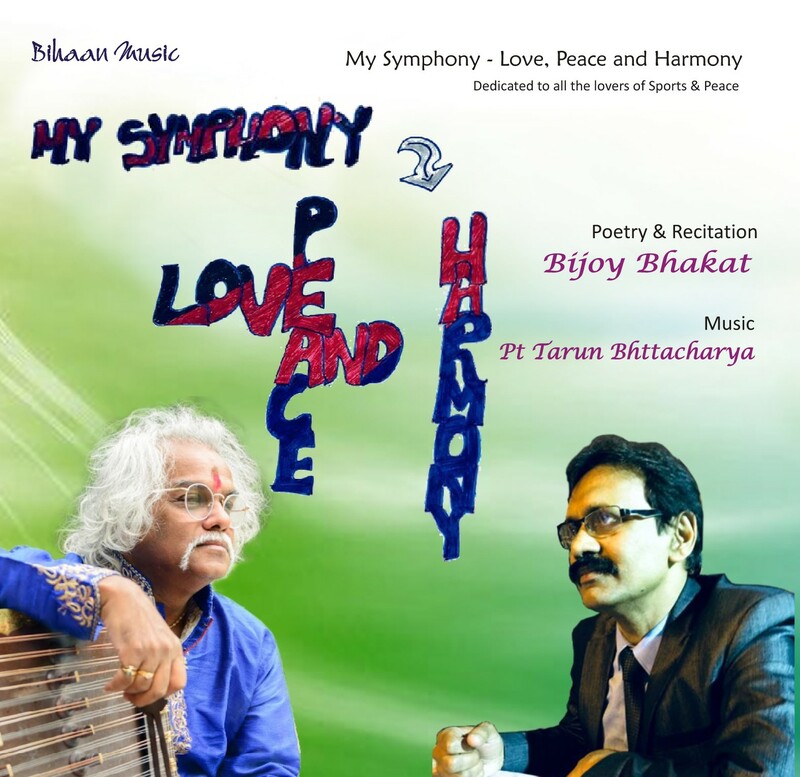 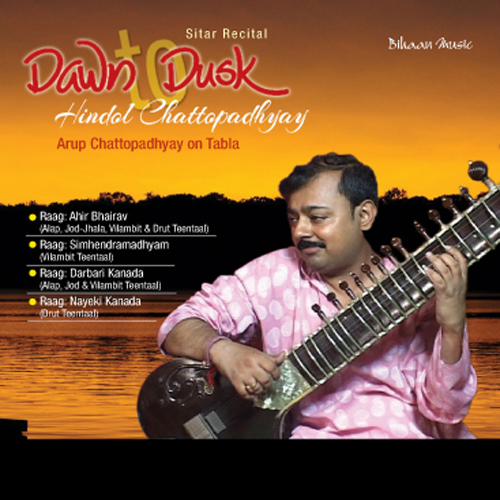 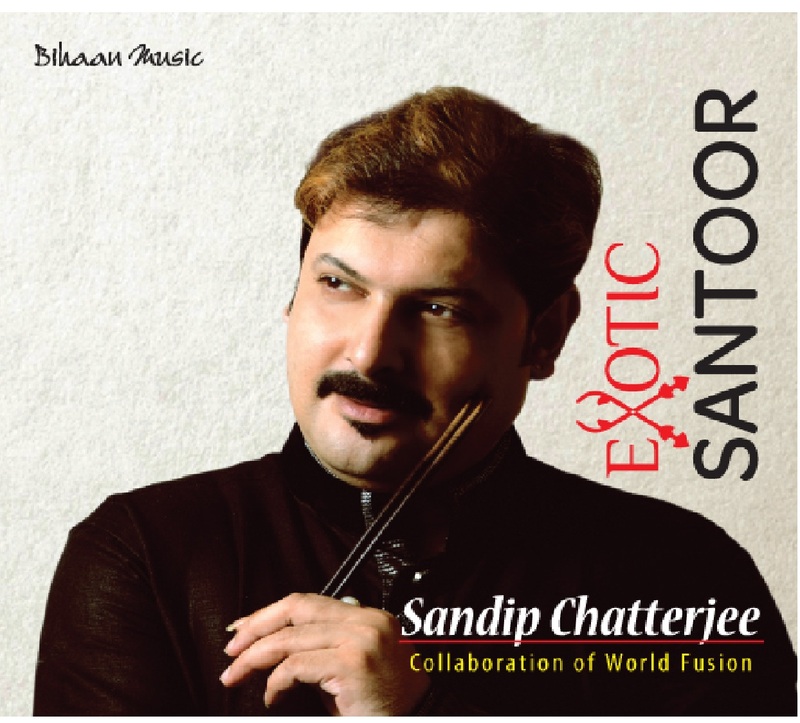 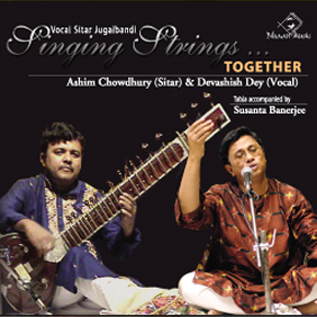 Born in 1966, Sudip Chattopadhaya comes from a family of musicians. 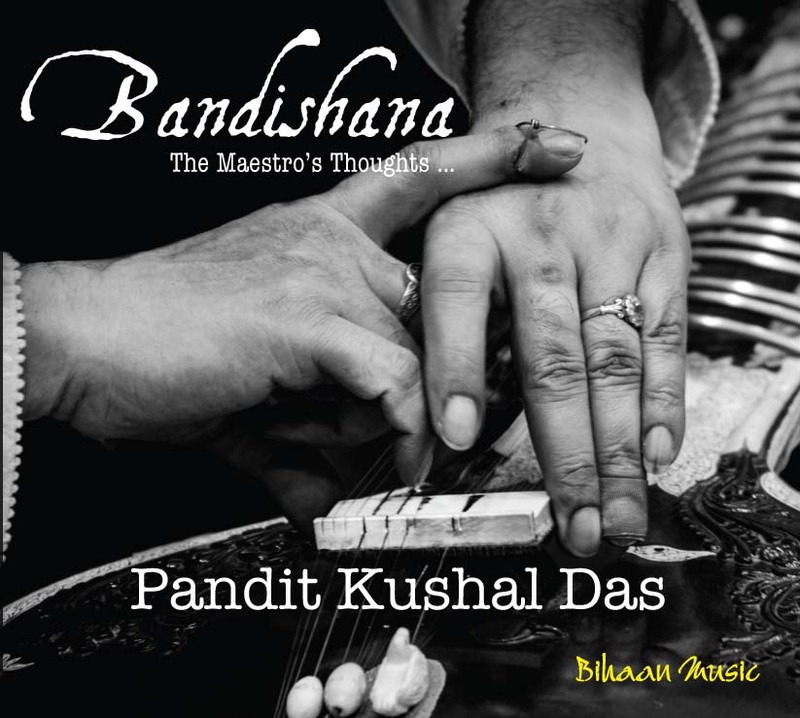 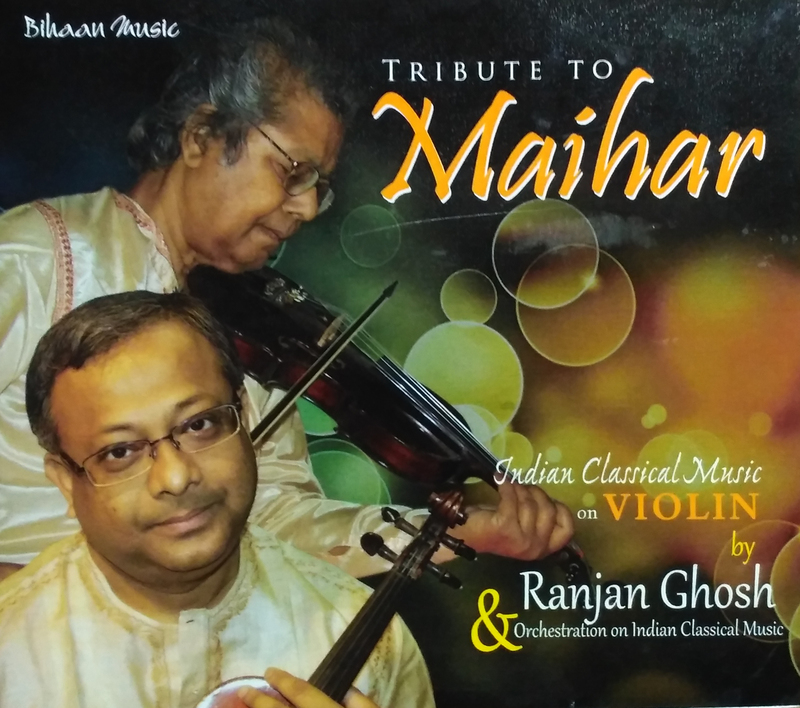 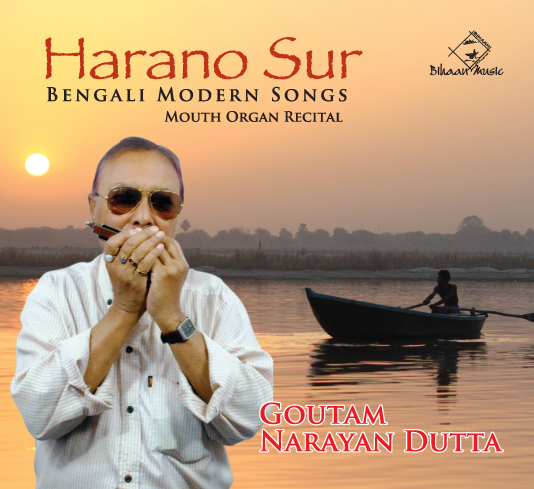 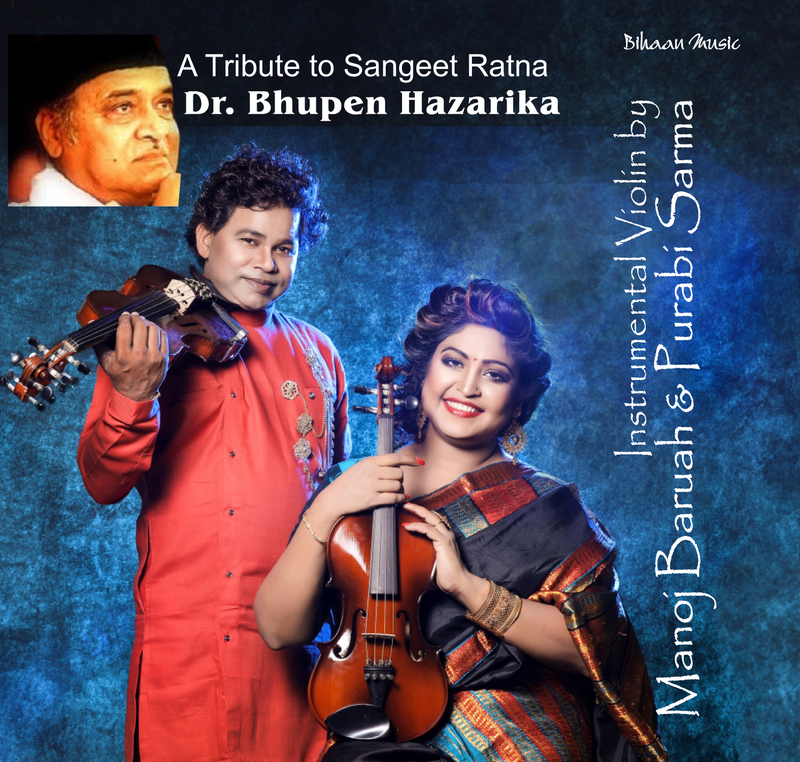 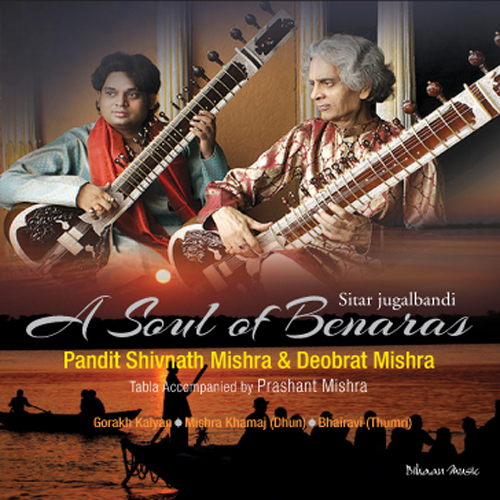 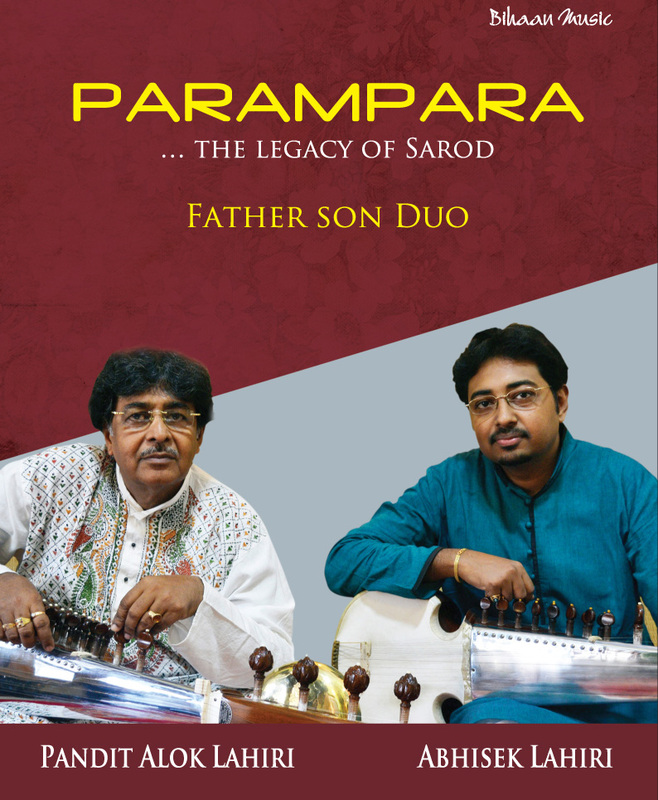 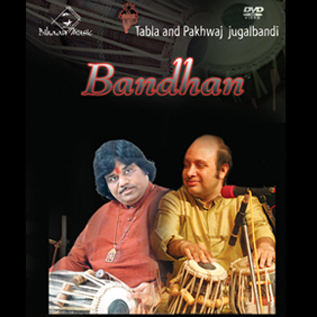 Groomed under the auspices of flute maestro Pandit Gour Goswami and Pandit Debaprasad Bandopadhaya, Sudip is acknowledged to be one of the perfect exponents of Pandit Pannalal Ghosh Gharana. 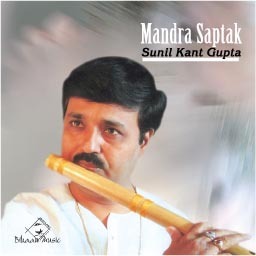 He has done M.A. 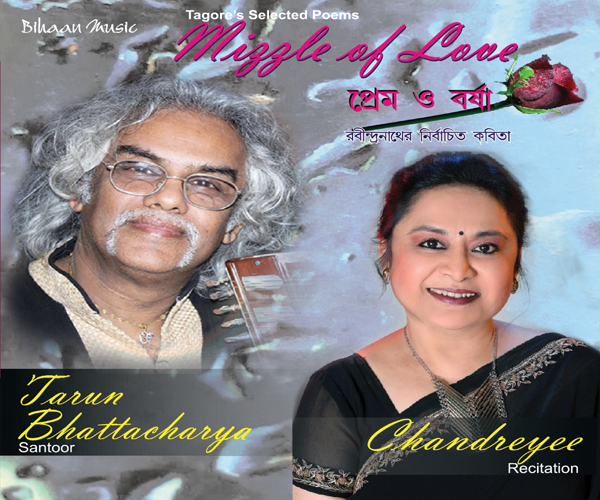 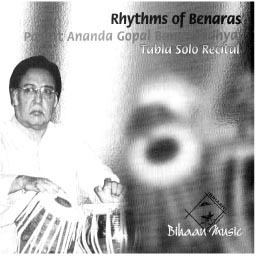 in Music from Rabindra Bharati University, Kolkata in the year 1991. 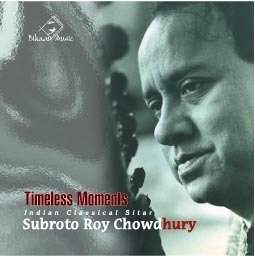 Sudip appeared for his first public performance in 1988. 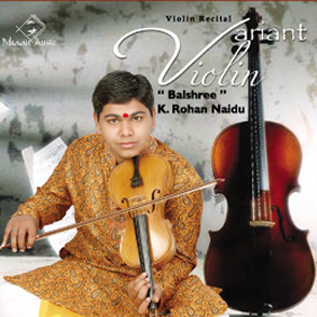 Since then he has been performing regularly at various important classical concerts. 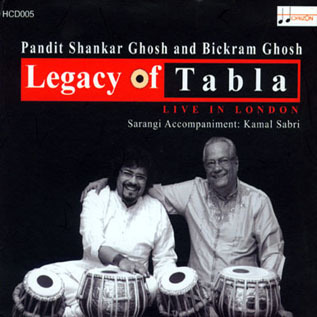 Amongst these, the notables are Dover lane periodical music conference. 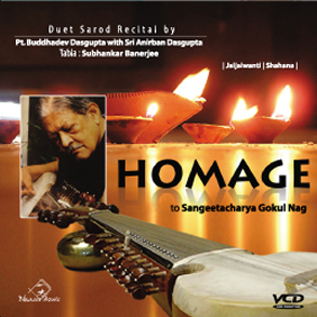 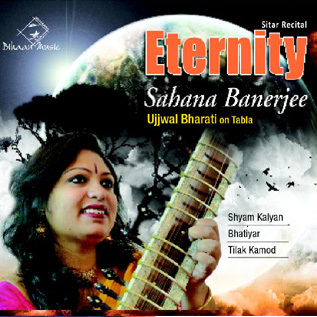 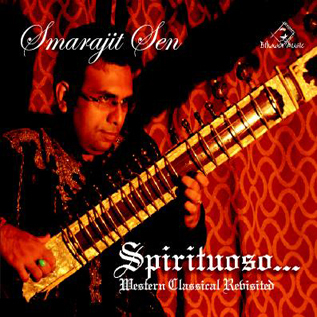 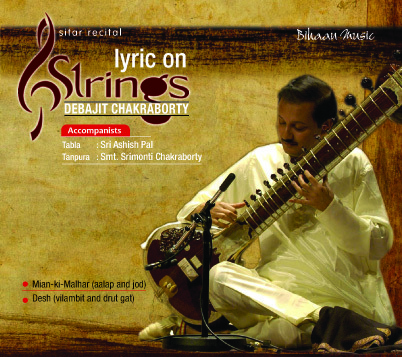 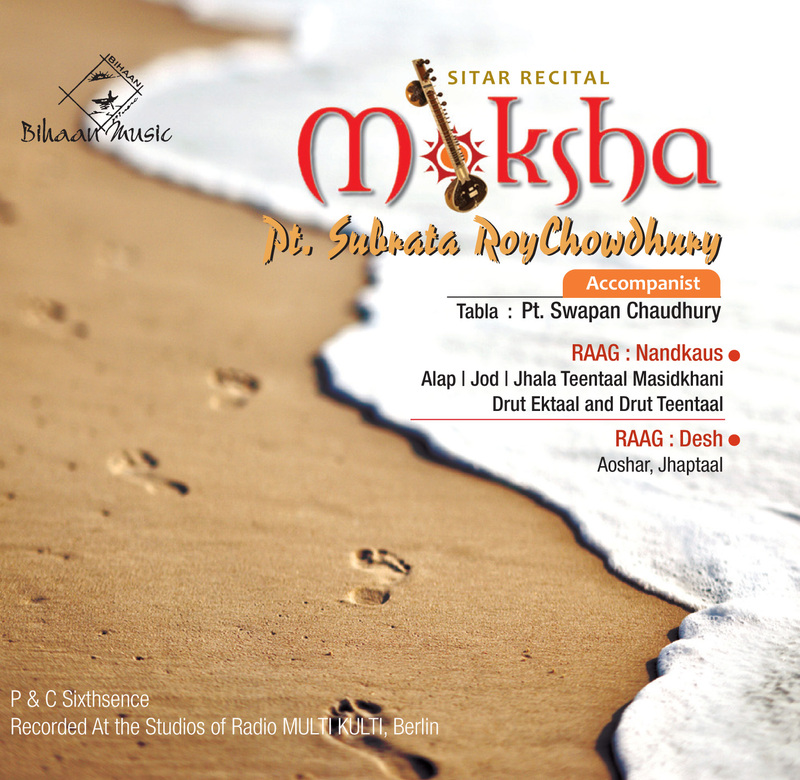 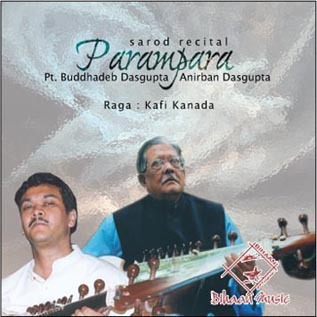 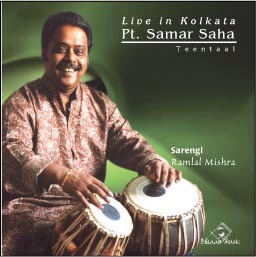 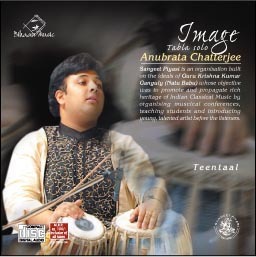 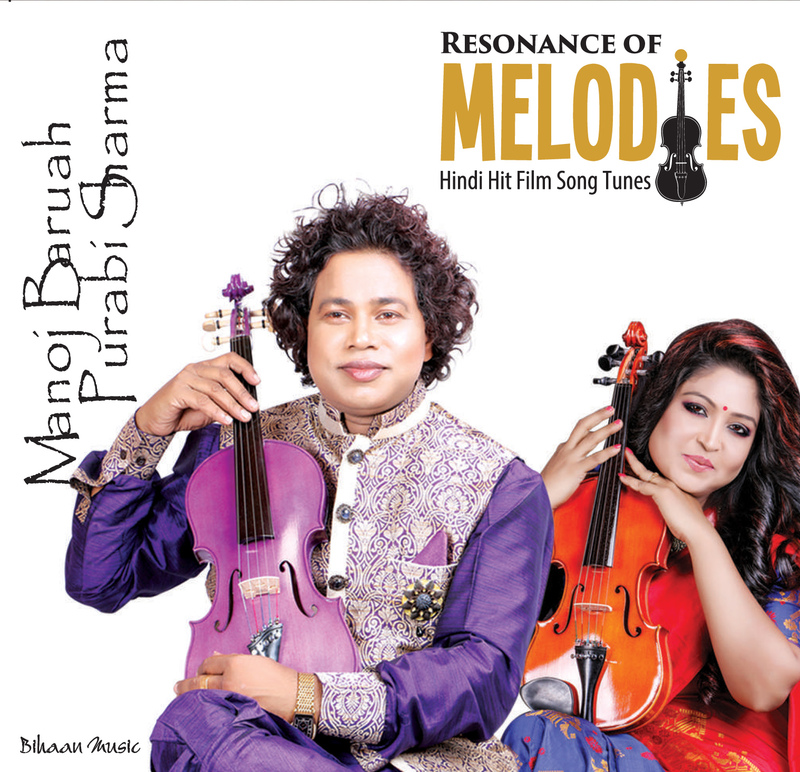 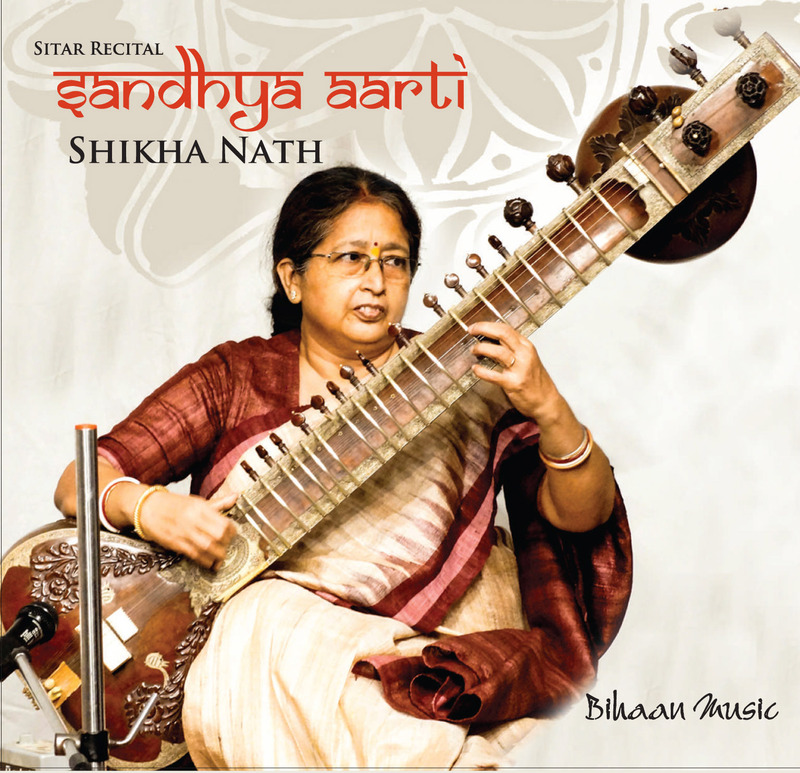 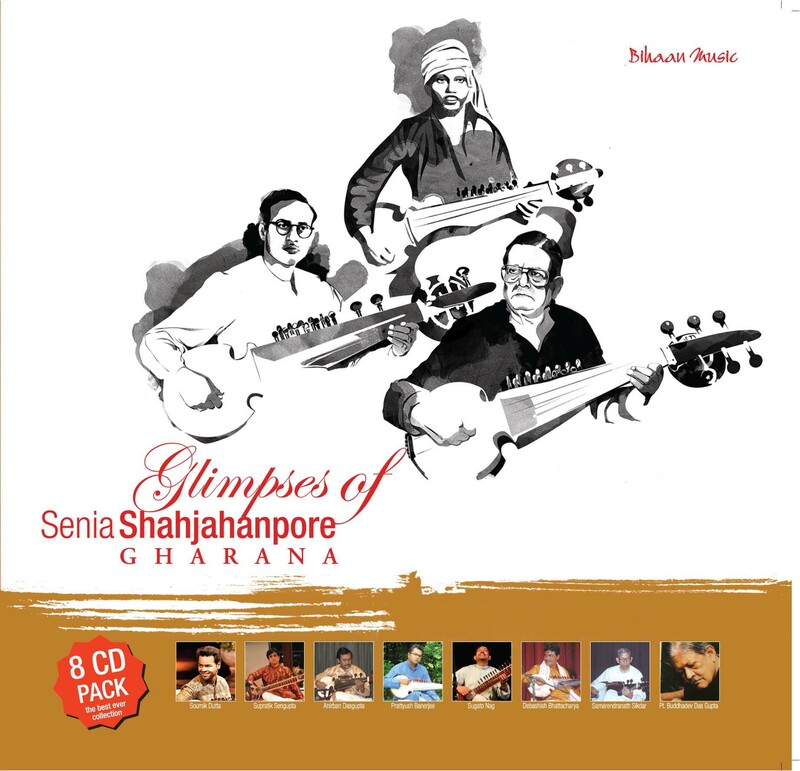 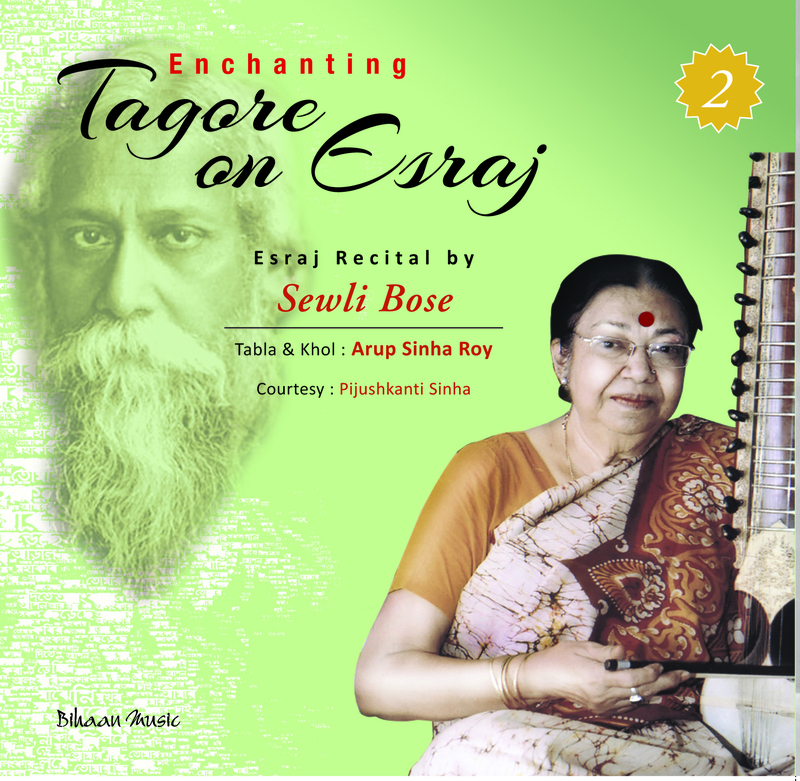 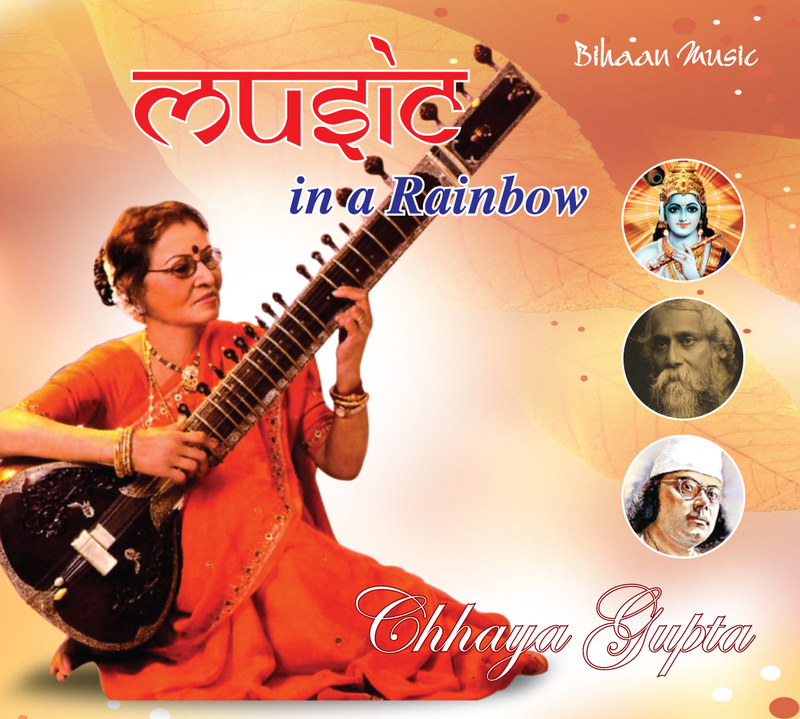 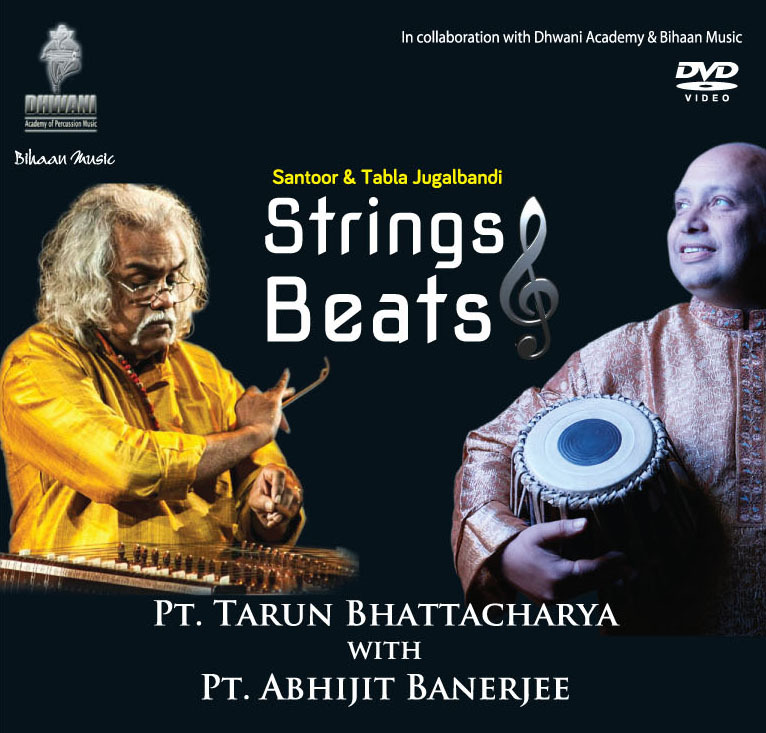 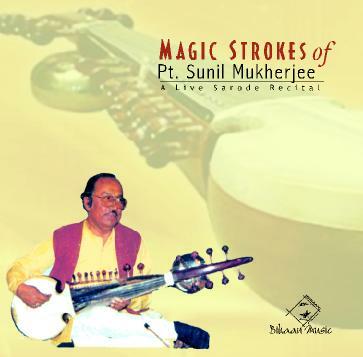 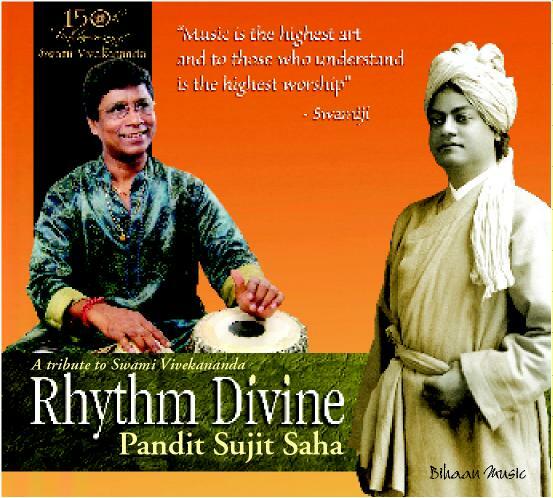 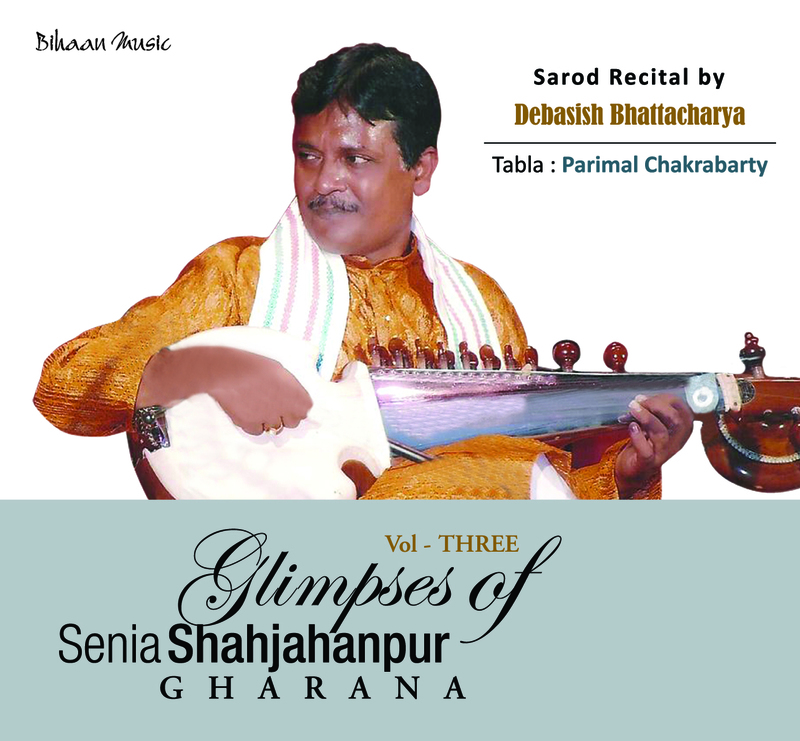 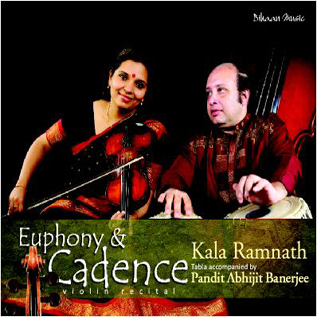 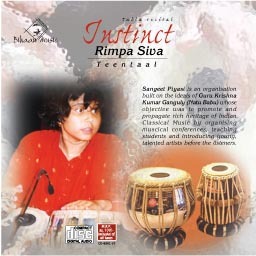 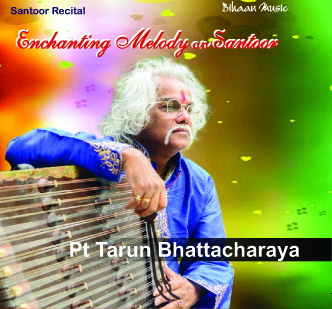 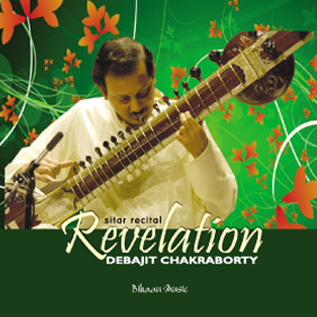 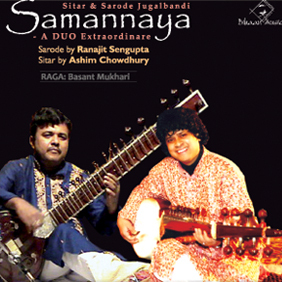 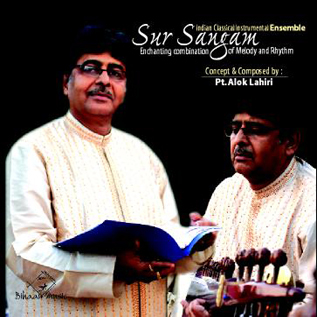 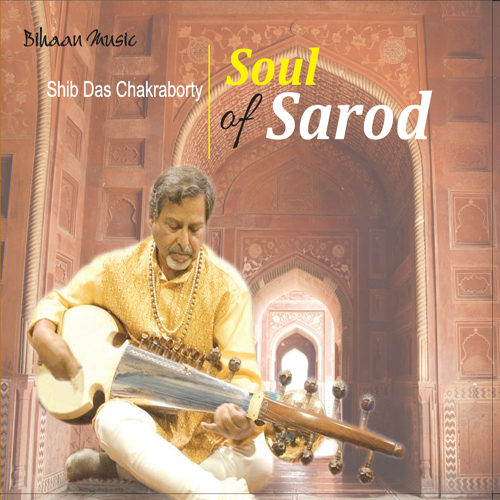 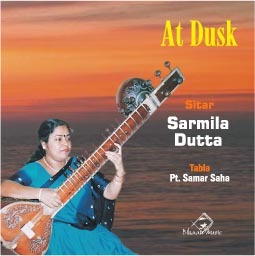 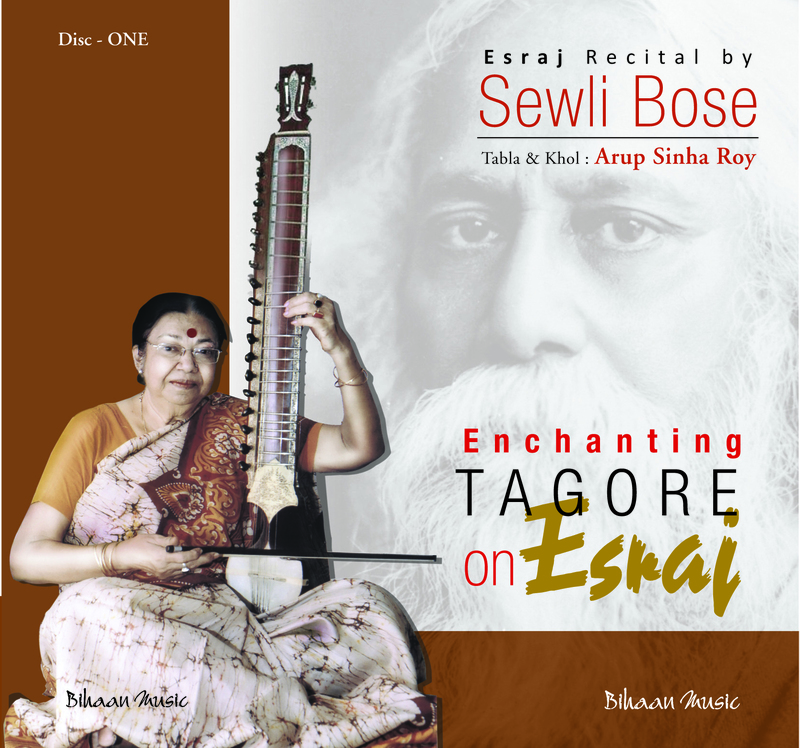 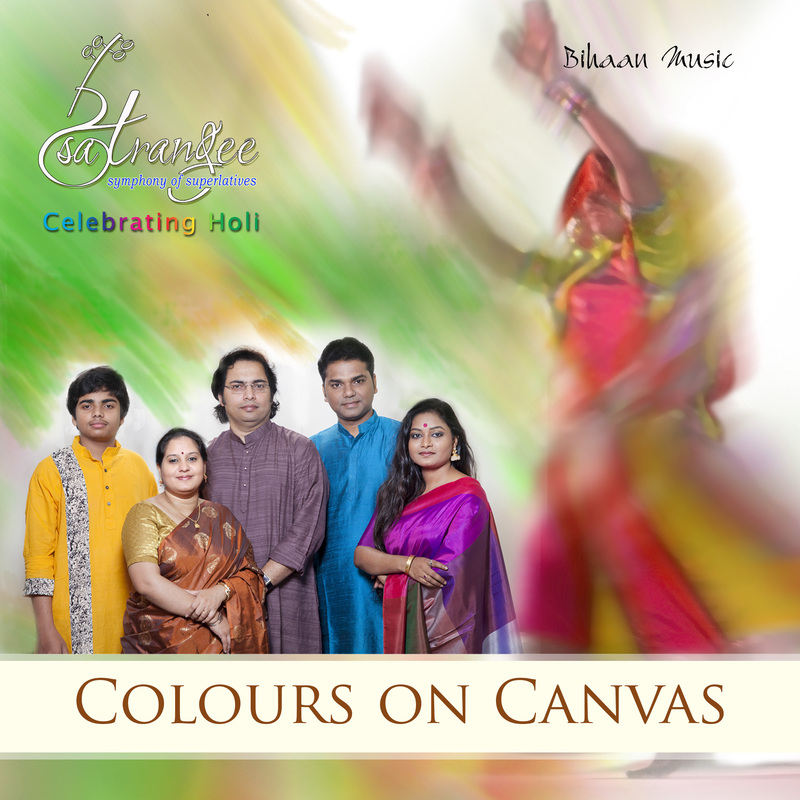 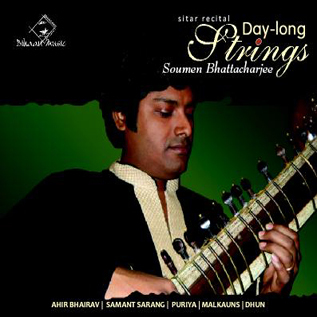 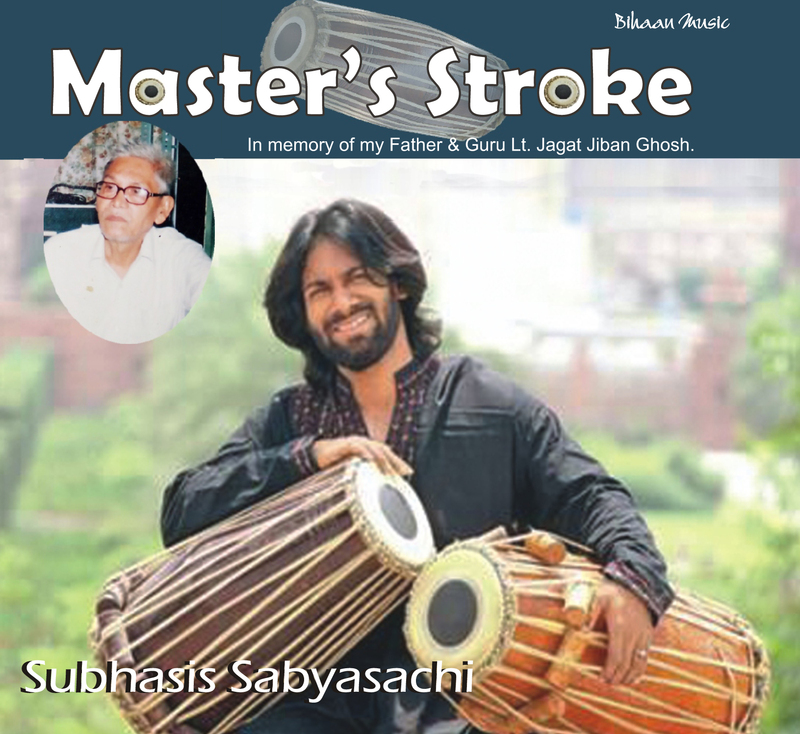 Sangeet Research Academy, Indira Kala Sangeet Sikshayatan (Madhya Pradesh), Bharatiya Bidya Bhawan (New Delhi), Rabindra Bharati Festival, Ganguly College of Music, West Bengal Rajya Sangeet Academy- Classical Conference, SPICMACAY etc. 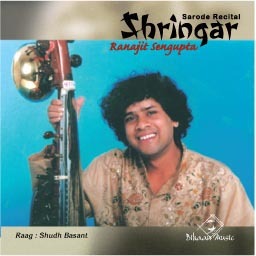 He had also performed in European Countries, like Netherland, Belgium, Germany, Switzerland and France. 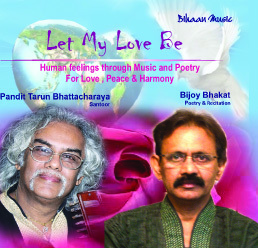 The organisations like Tropon Institute in Holland, Tagore Institute at Bonn, Mandapa in Paris etc. 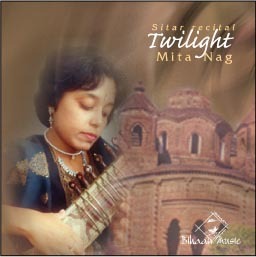 and received accolades from western audiences as well as from the European media. 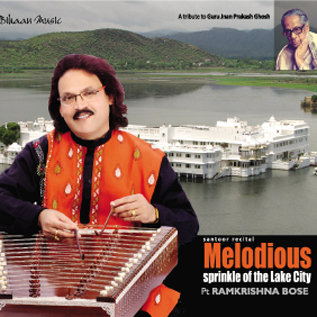 In 1991 he joined All India Radio as a staff and still attached to it AS an ‘A’ grade artiste of All India Radio and Doordarshan. 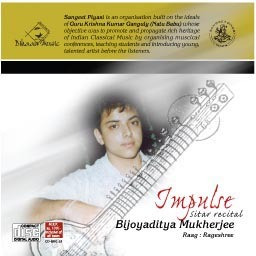 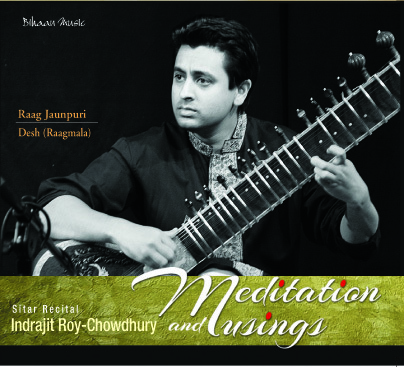 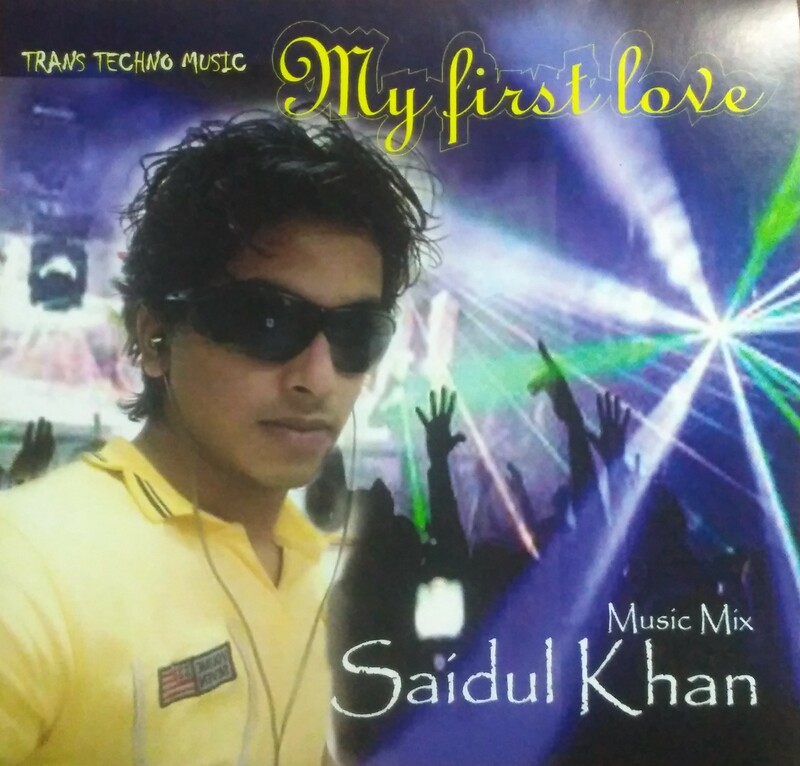 Sudip has performed in National Programme of Music. 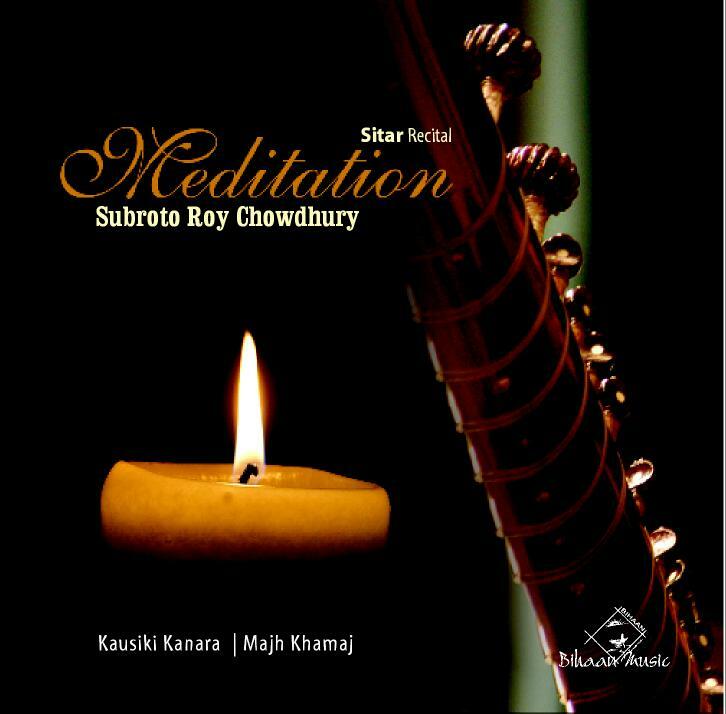 Sudip Steadiness in rendition, clarity and precision of Swara are truly unique. 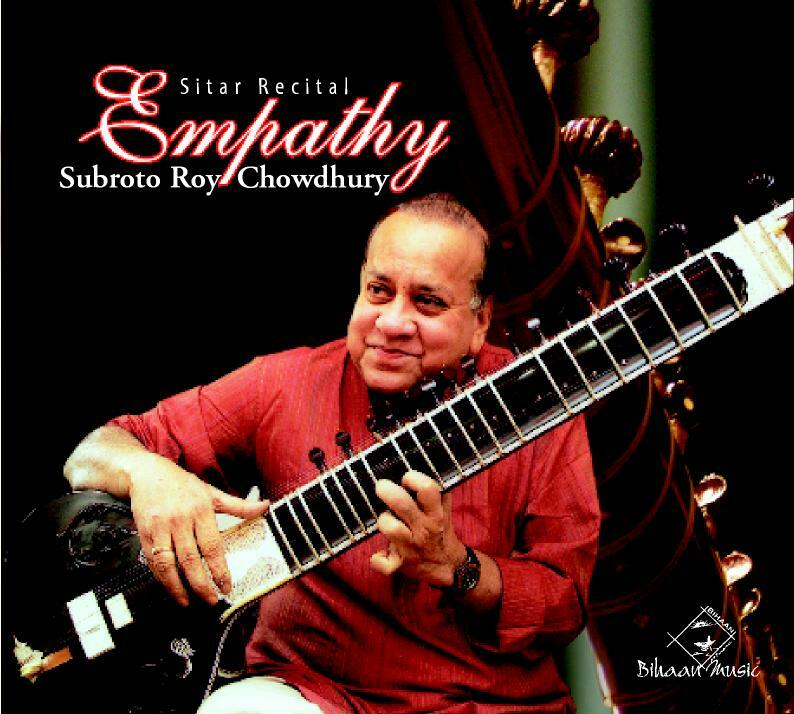 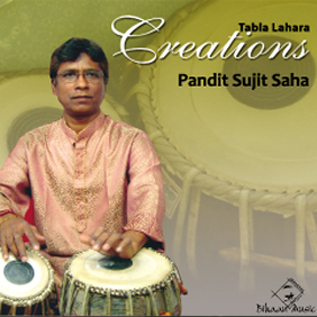 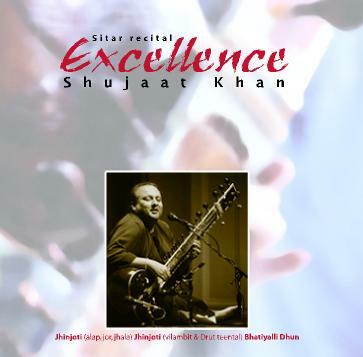 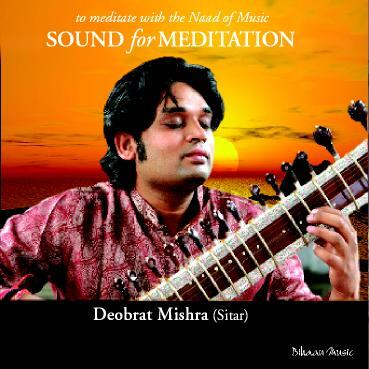 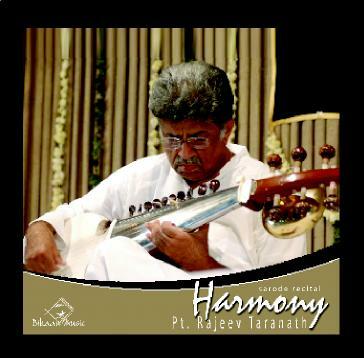 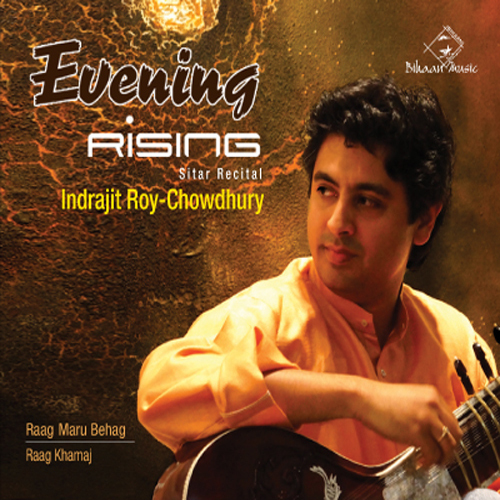 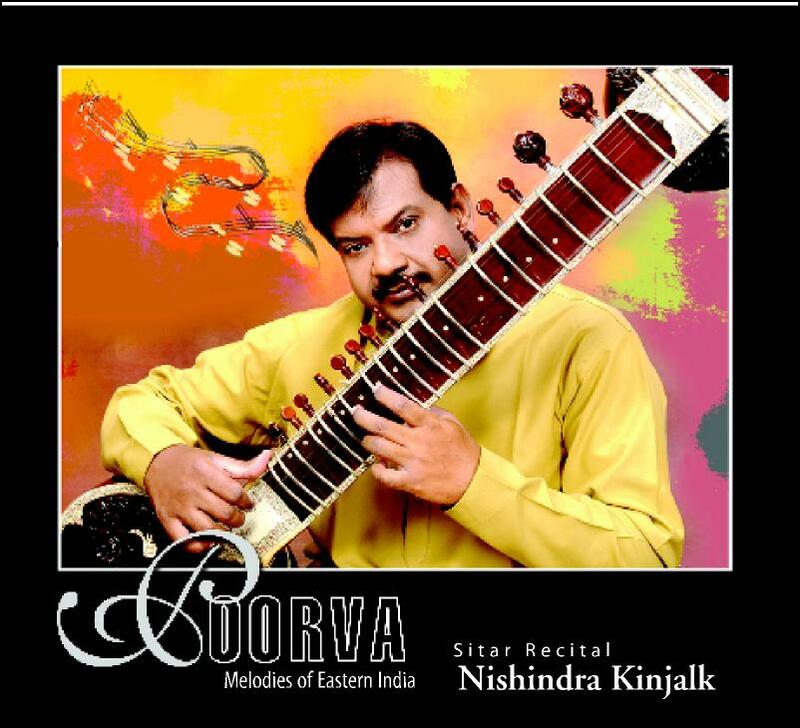 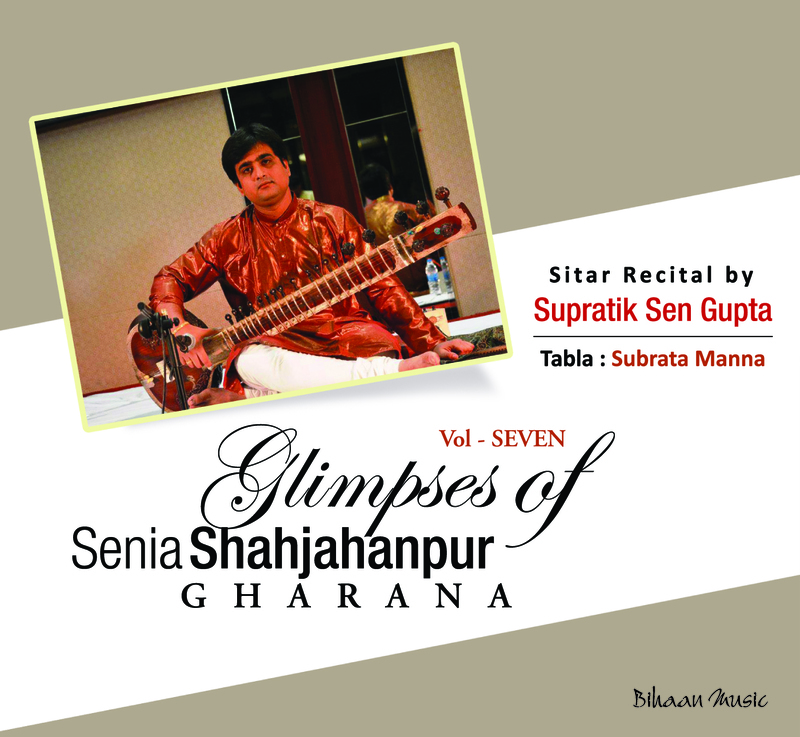 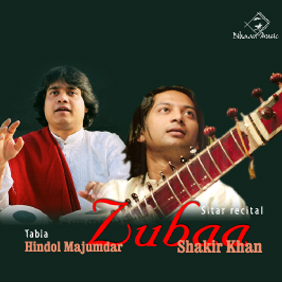 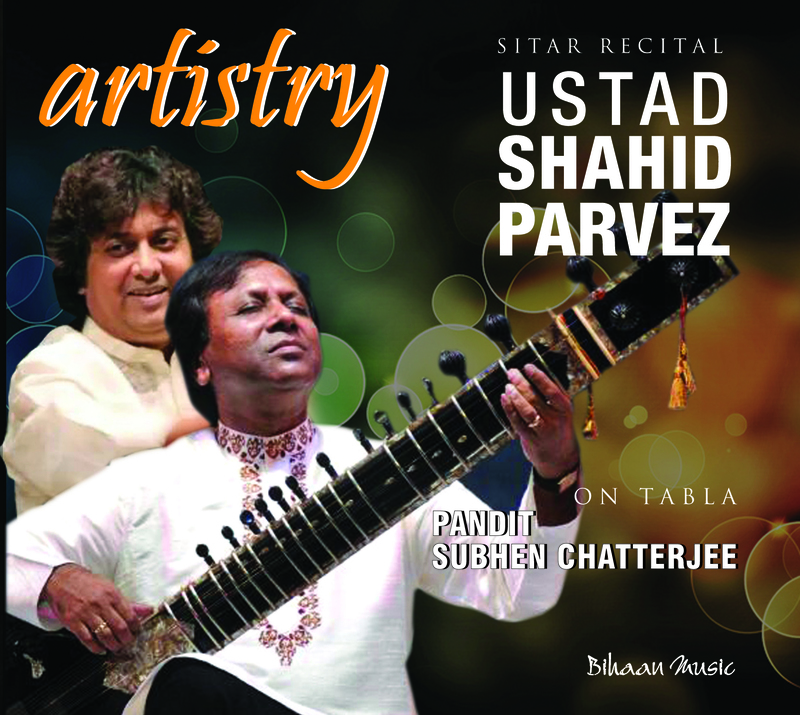 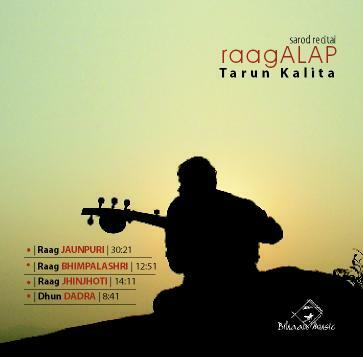 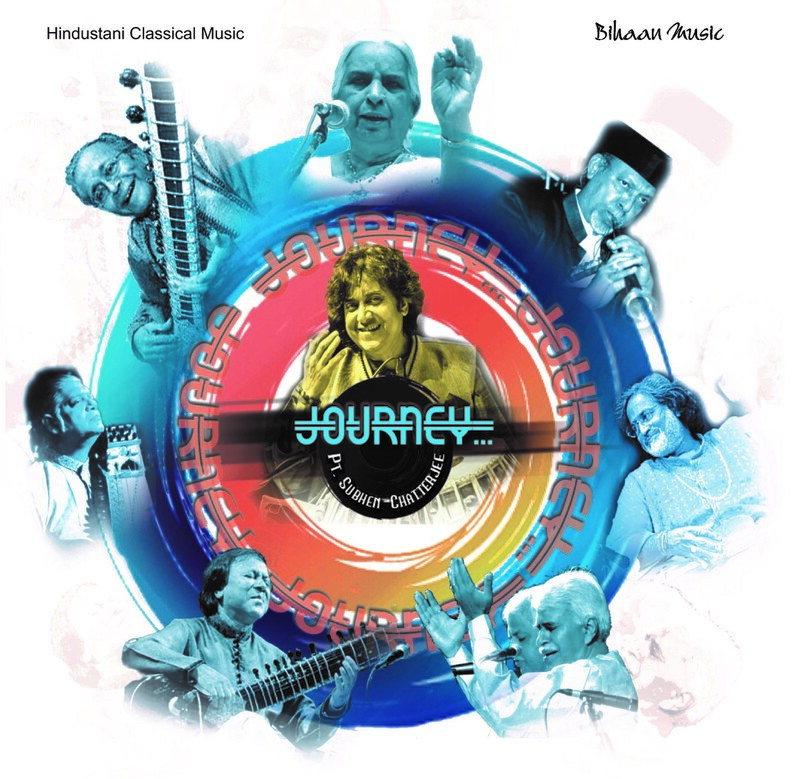 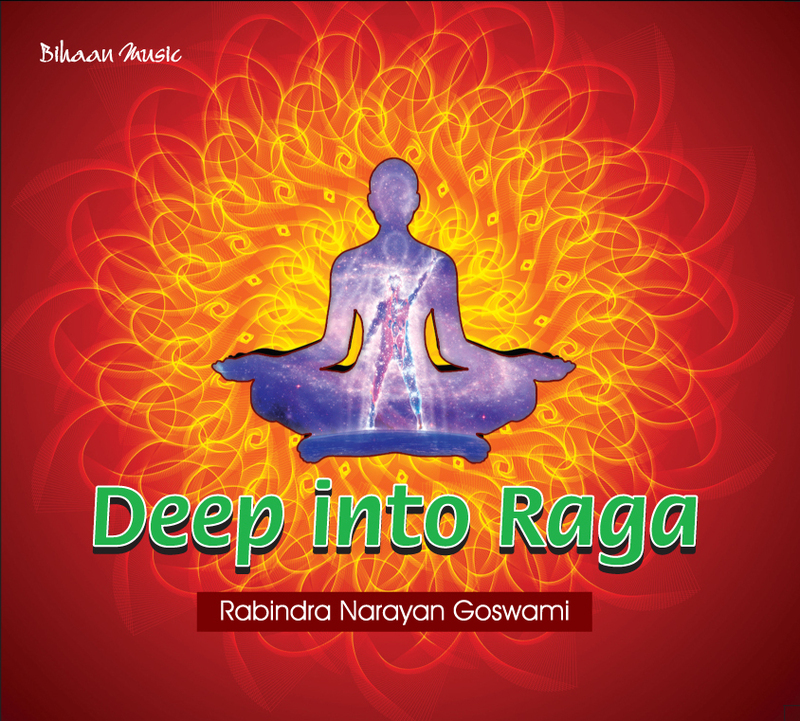 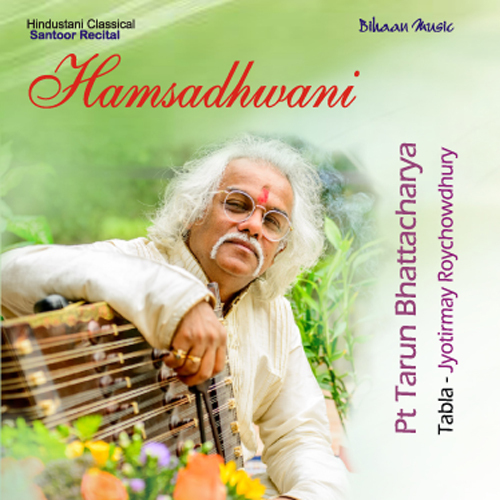 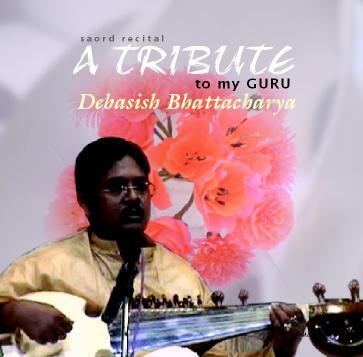 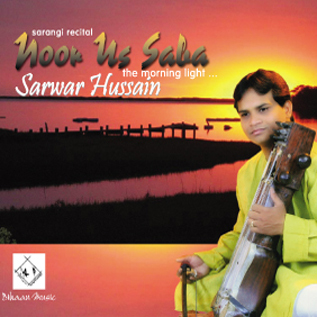 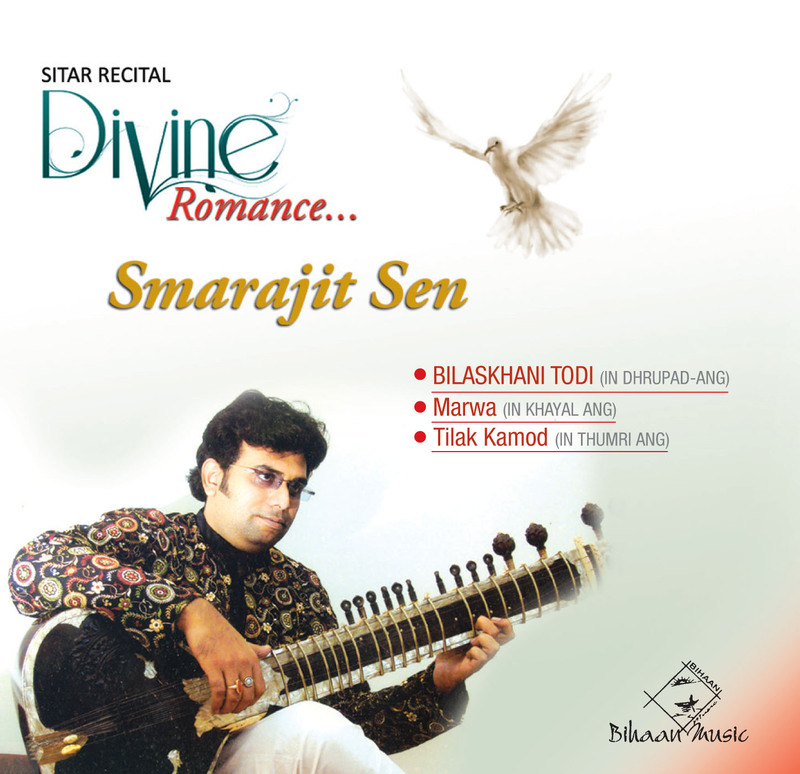 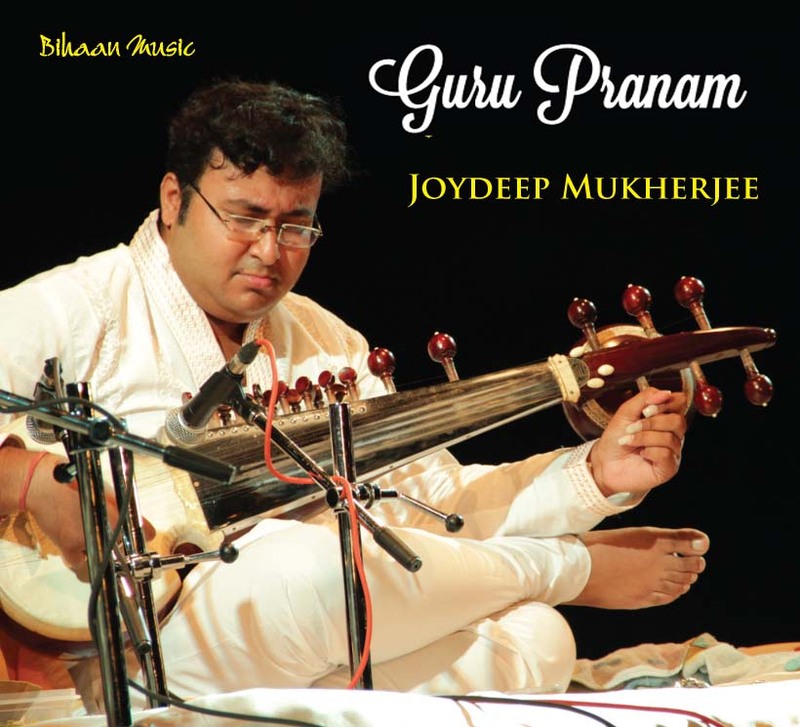 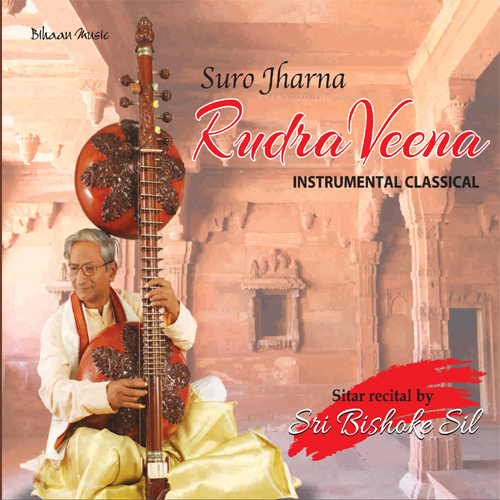 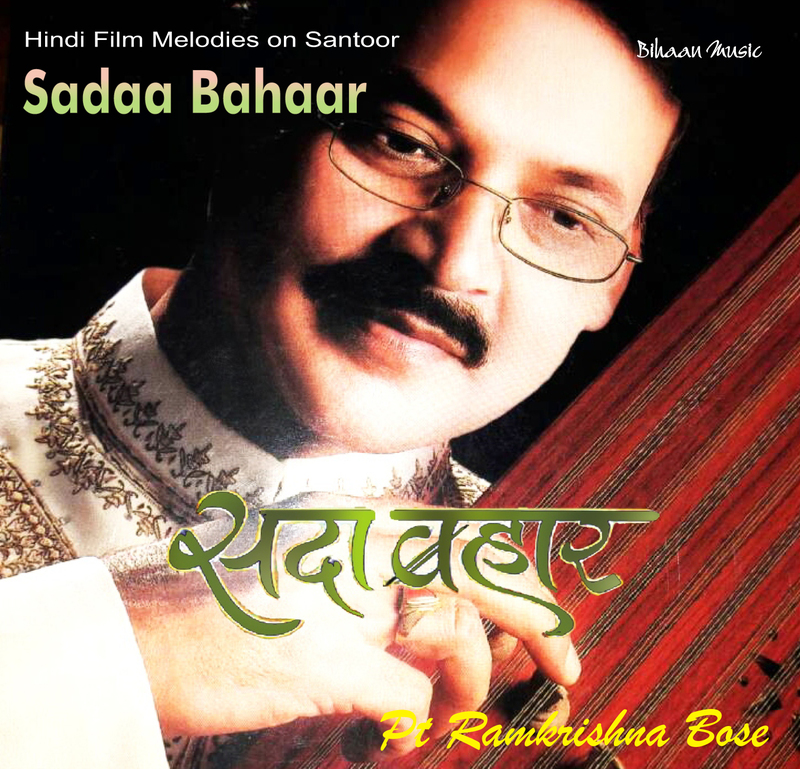 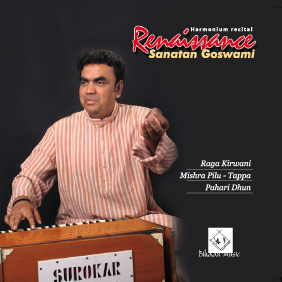 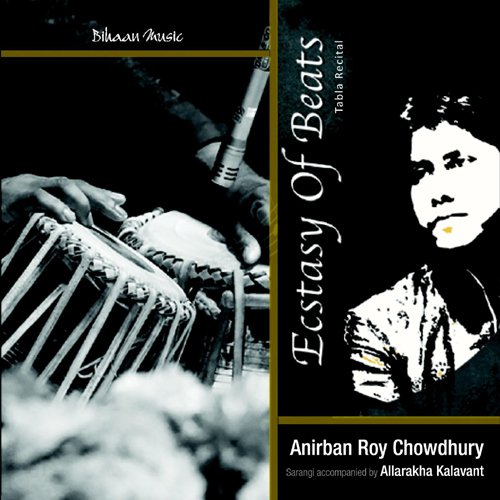 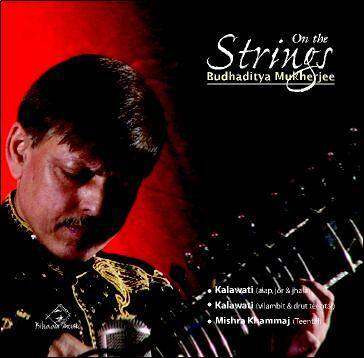 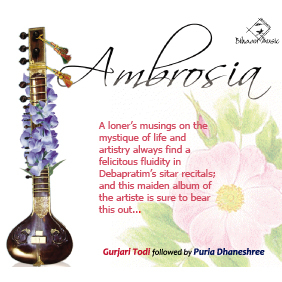 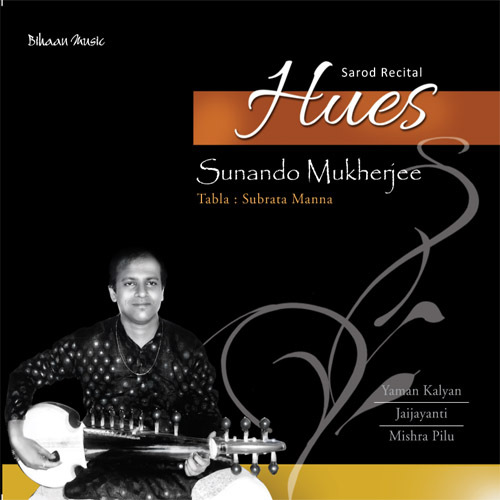 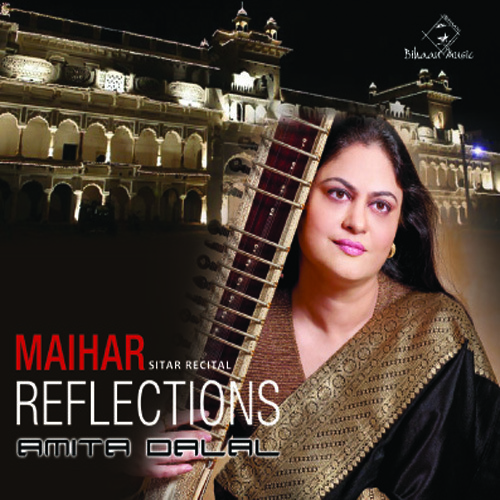 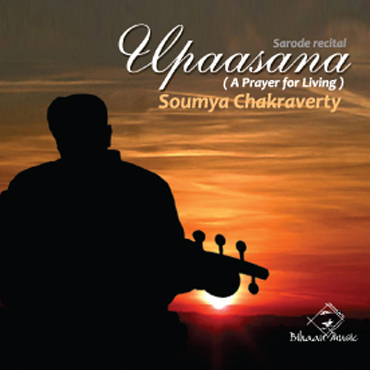 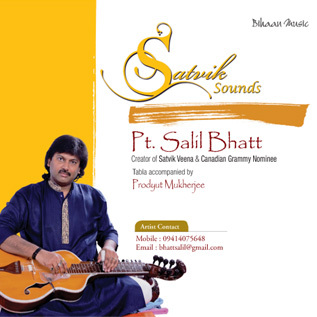 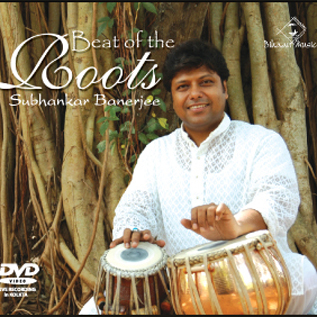 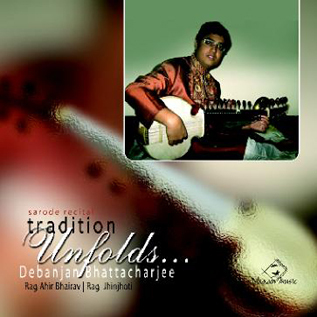 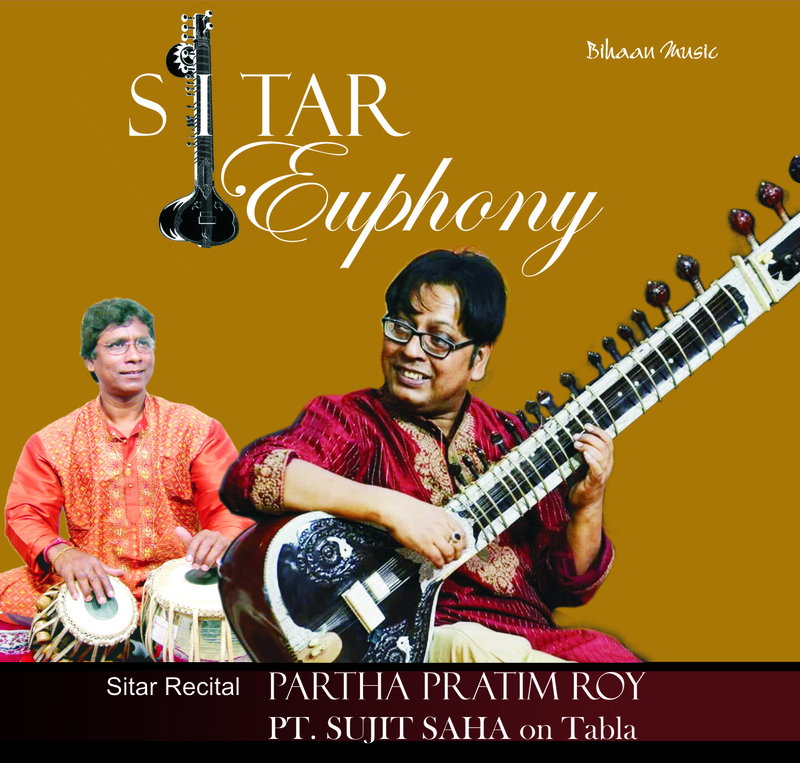 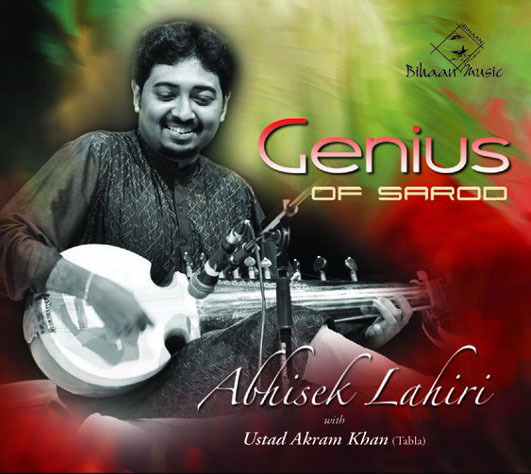 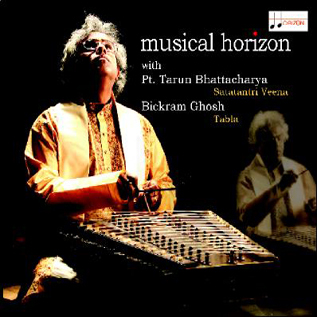 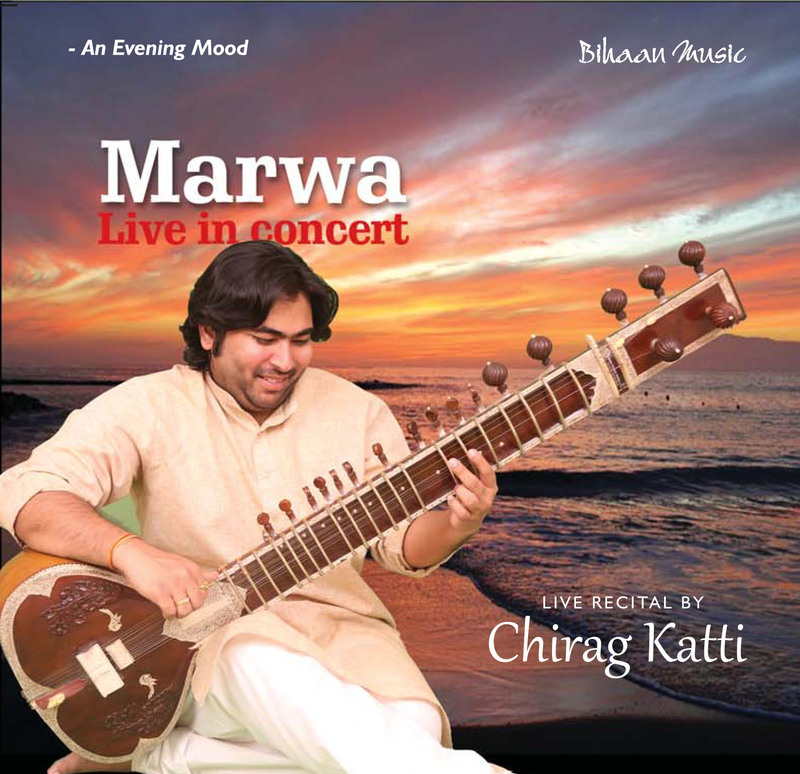 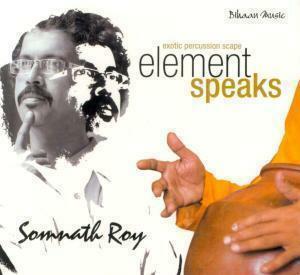 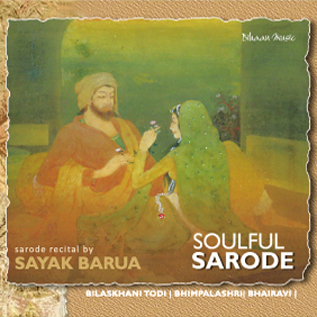 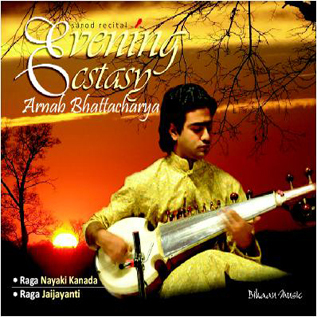 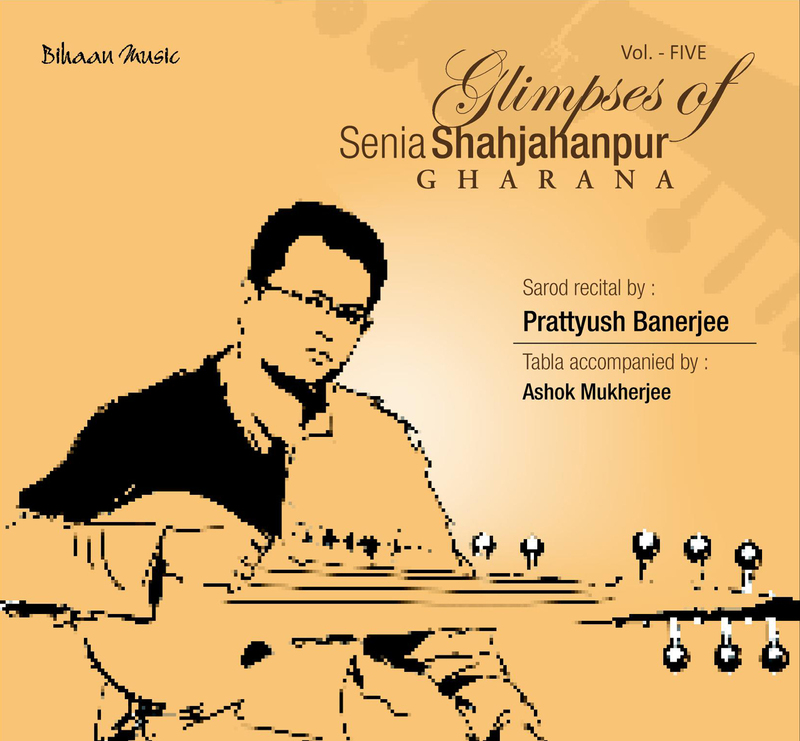 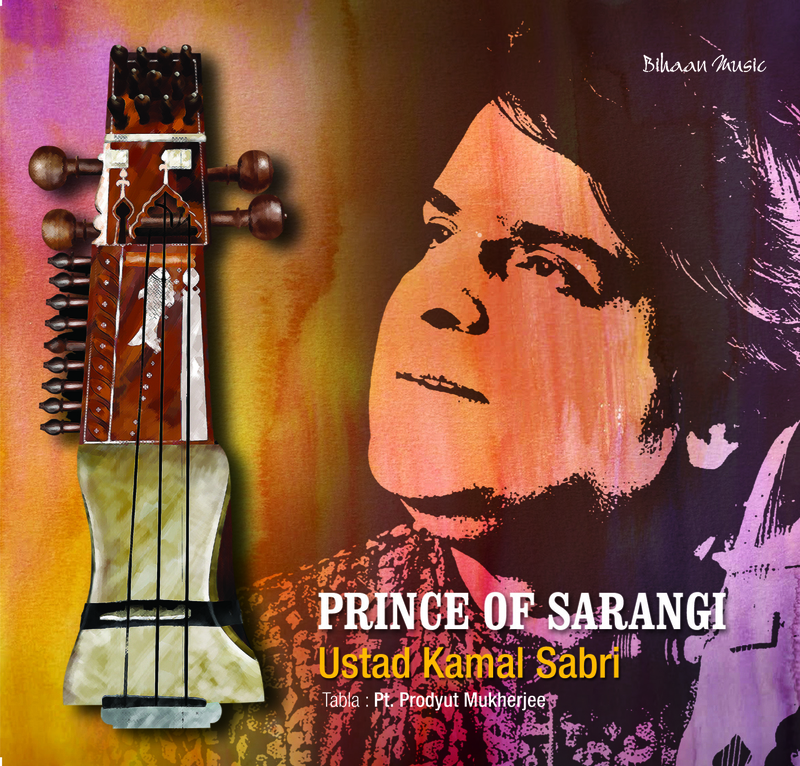 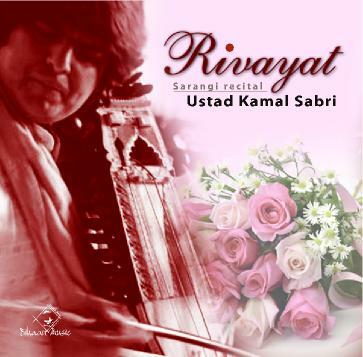 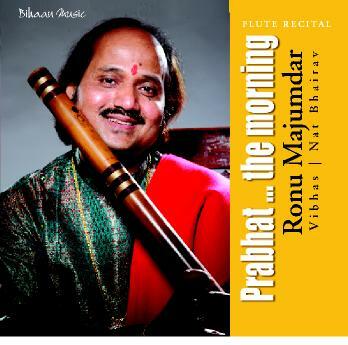 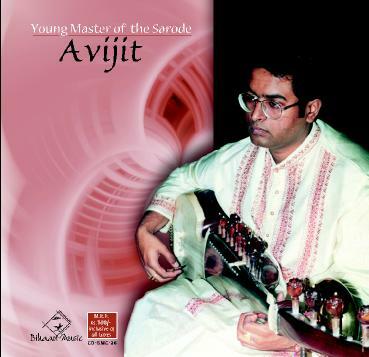 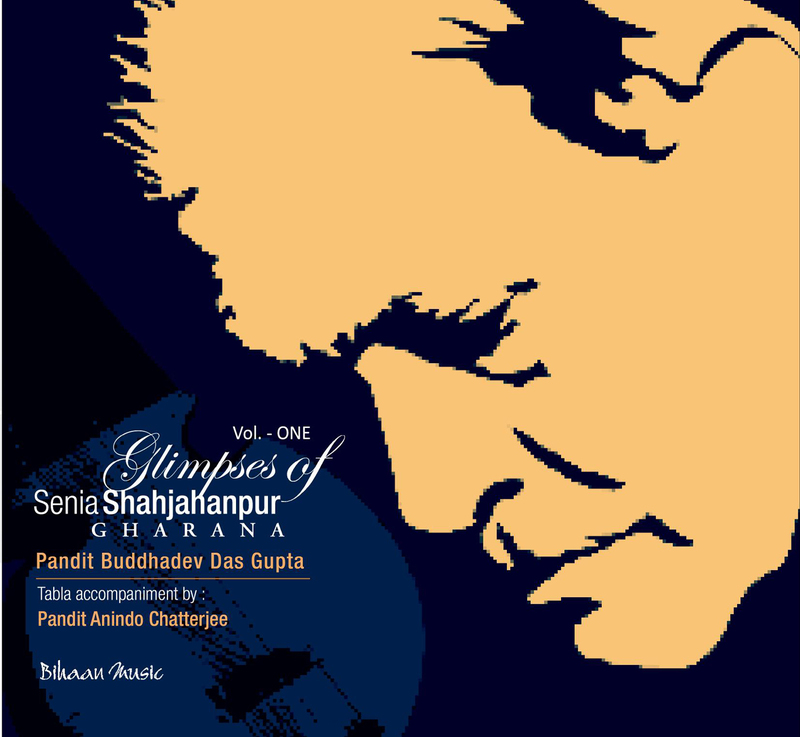 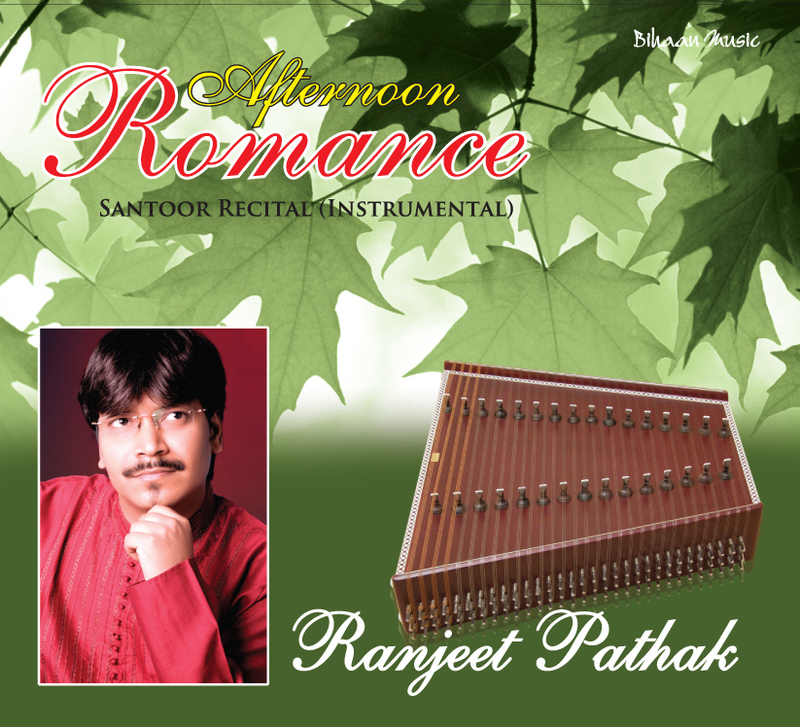 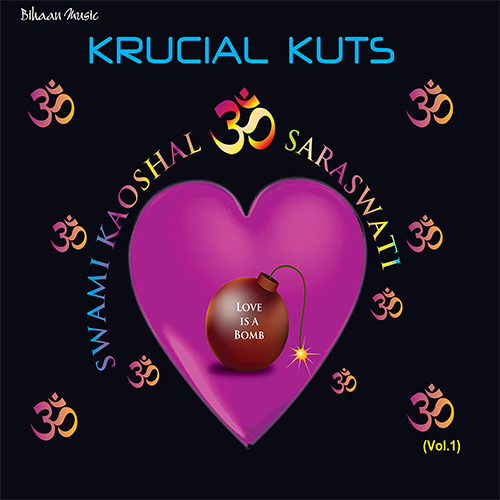 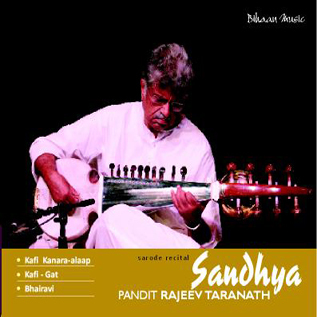 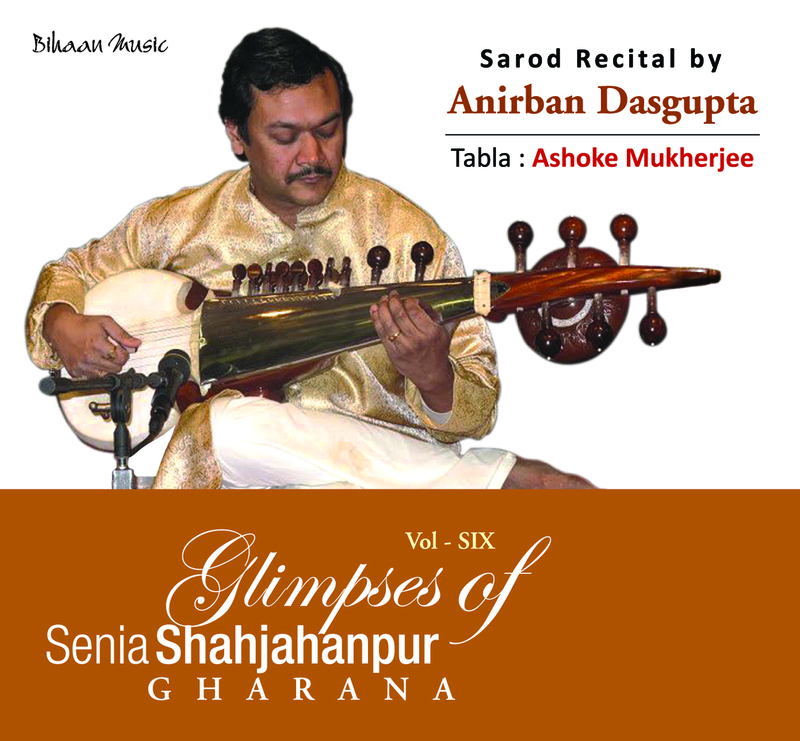 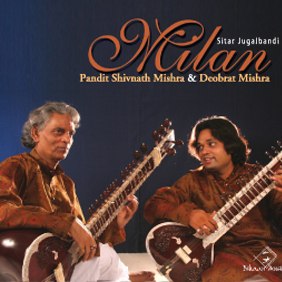 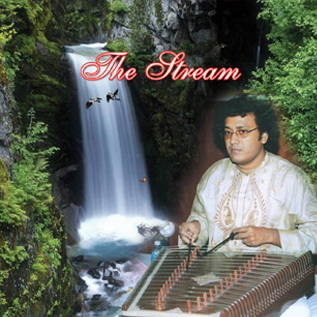 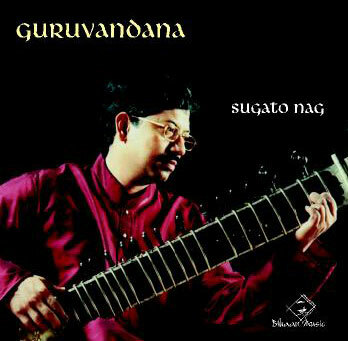 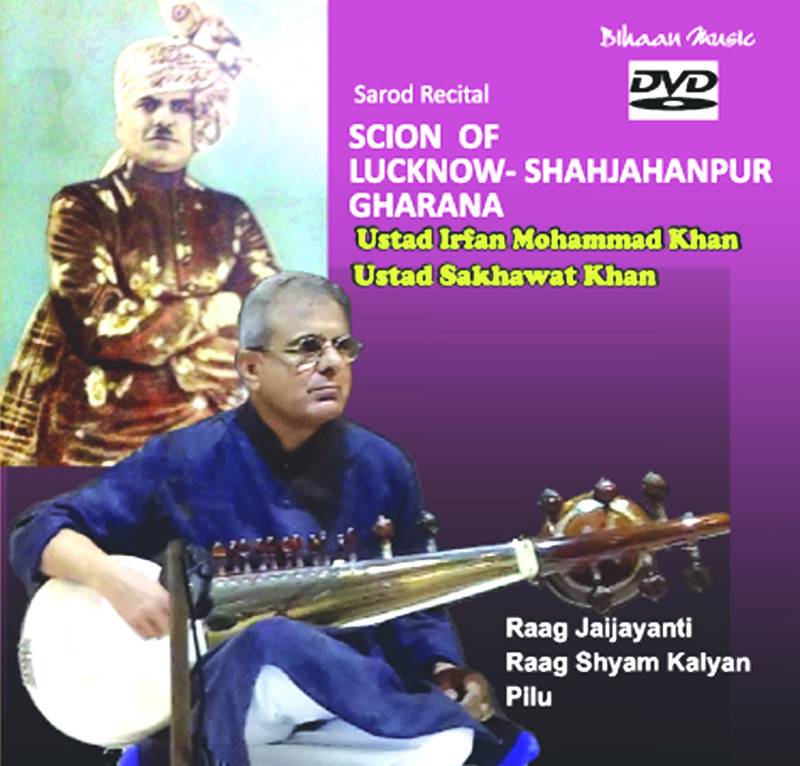 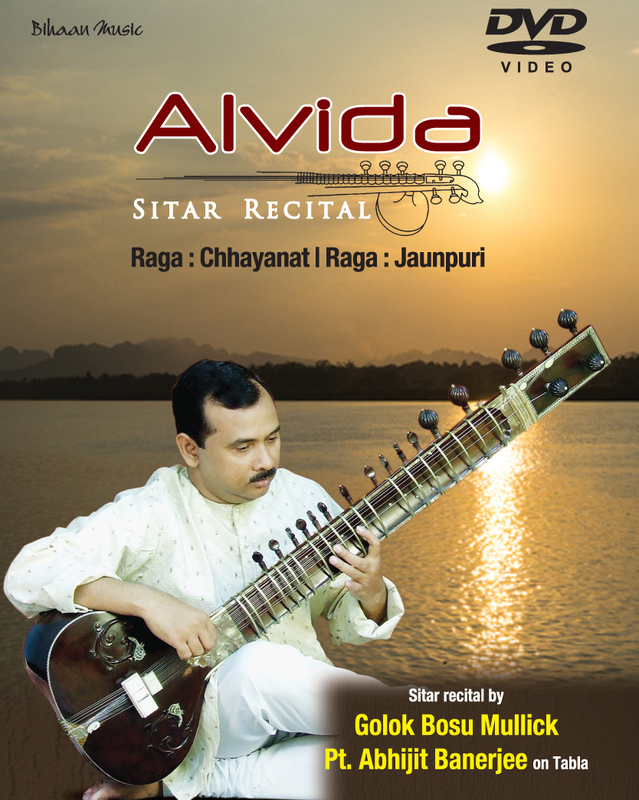 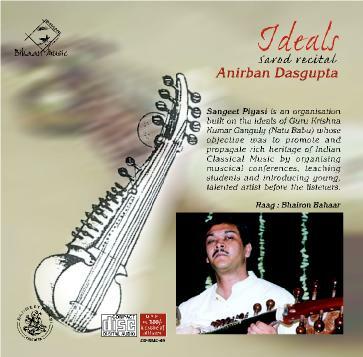 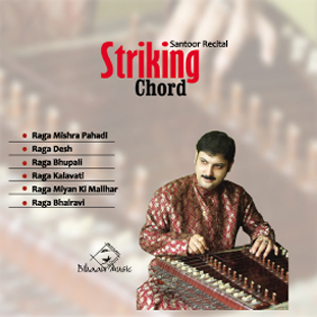 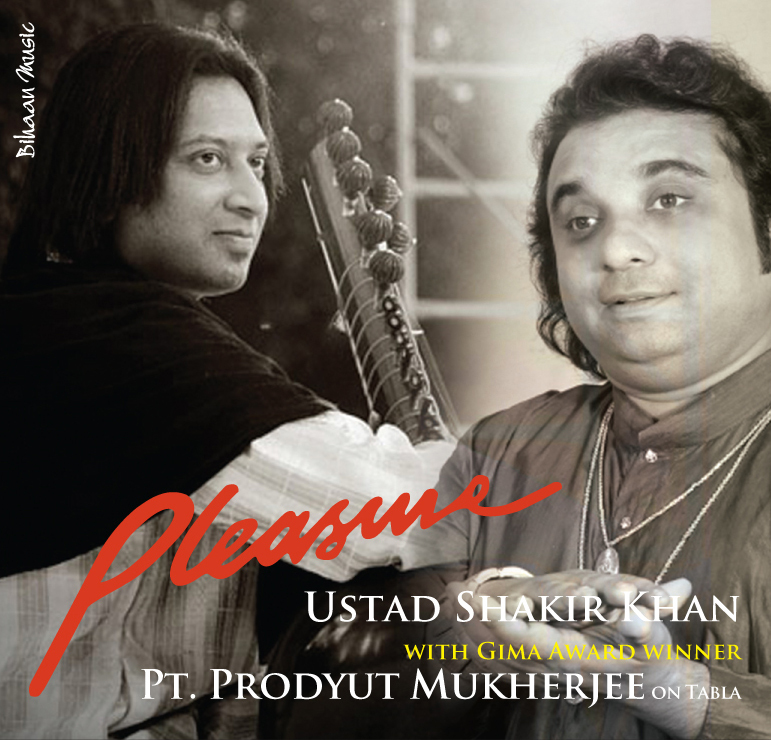 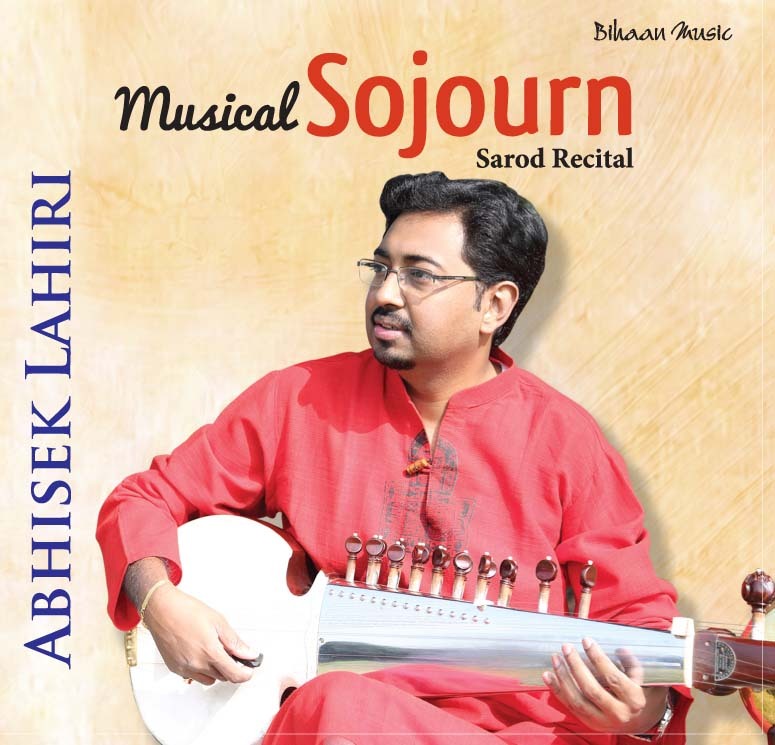 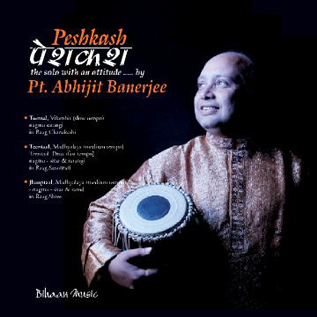 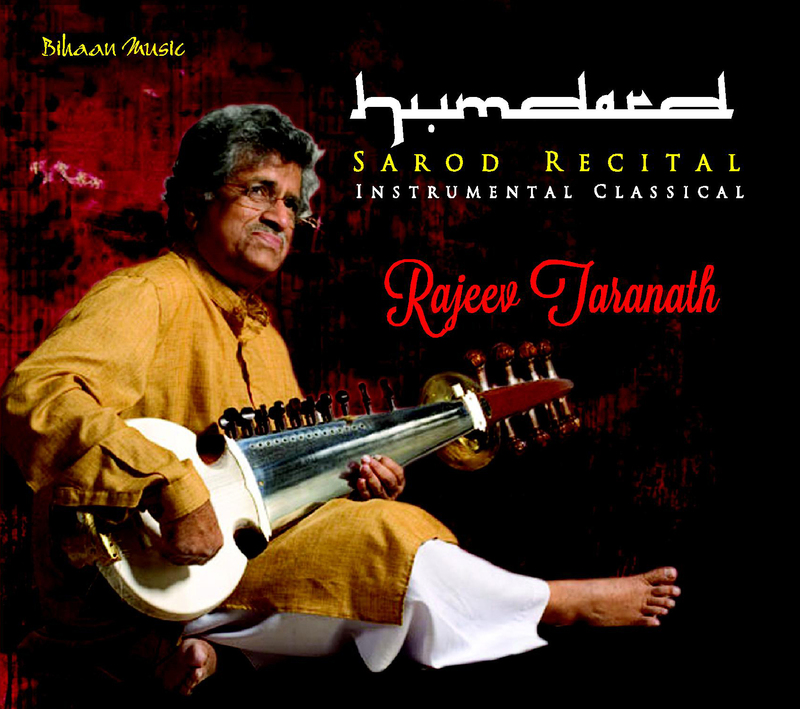 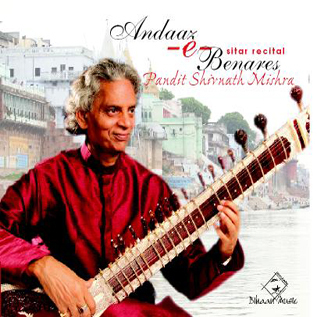 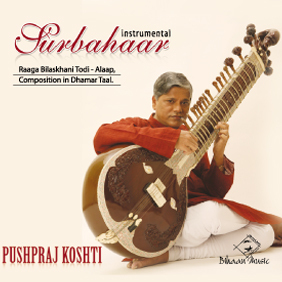 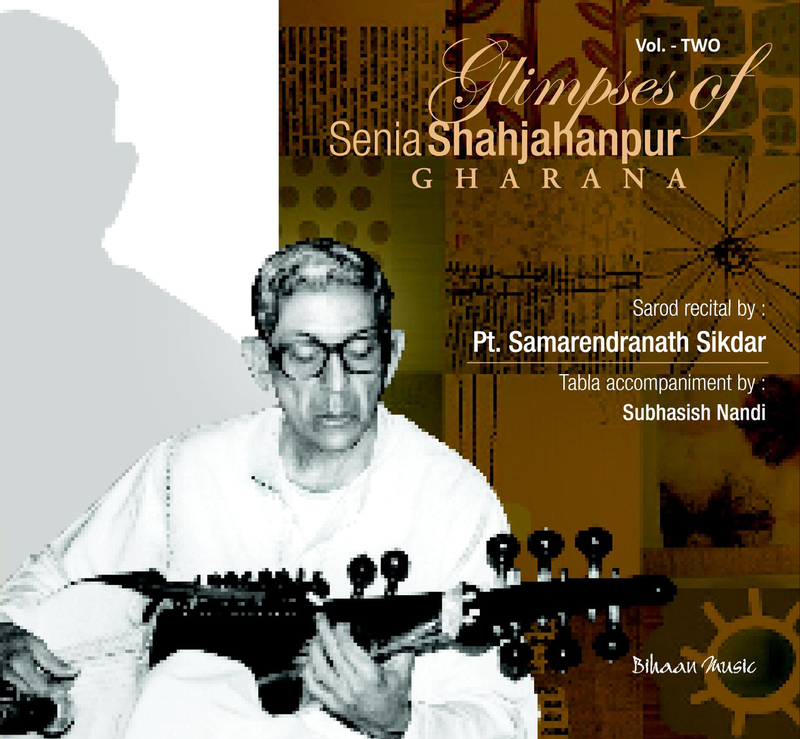 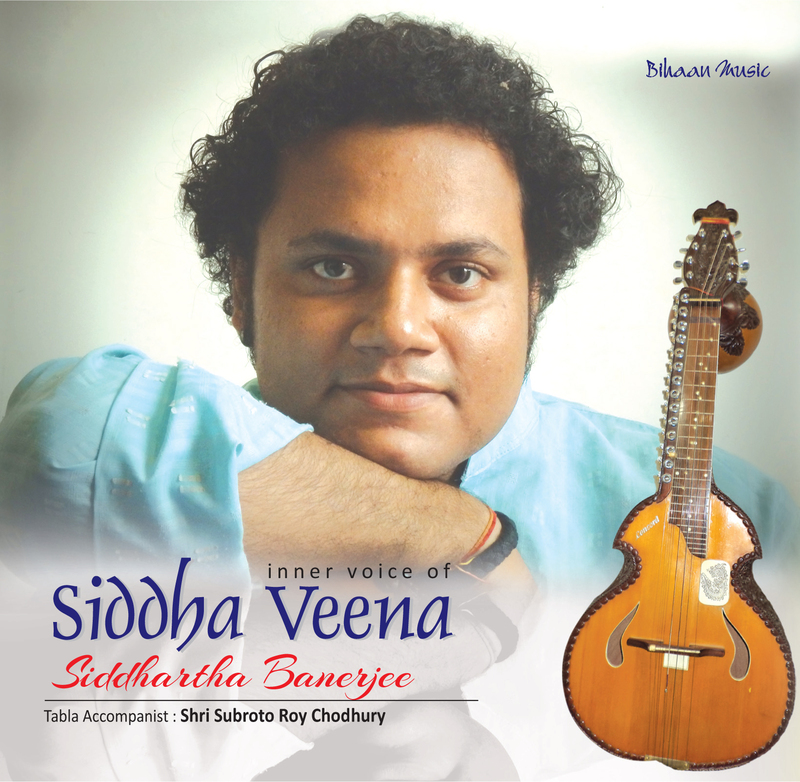 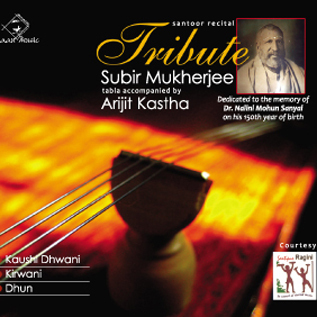 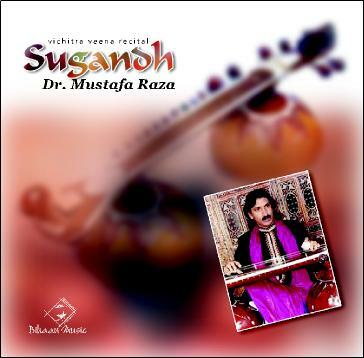 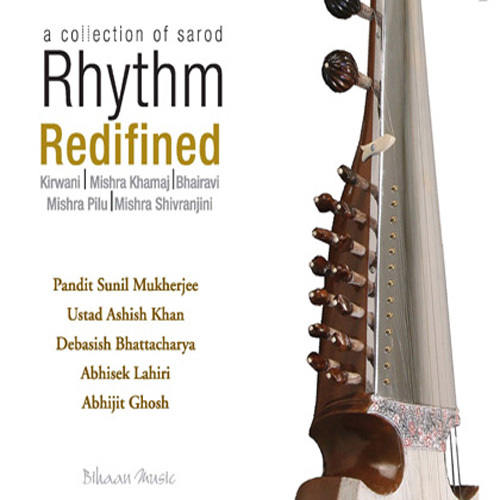 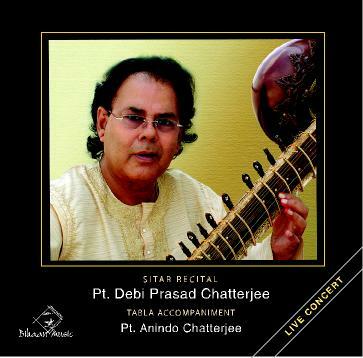 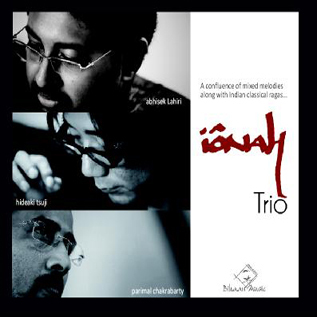 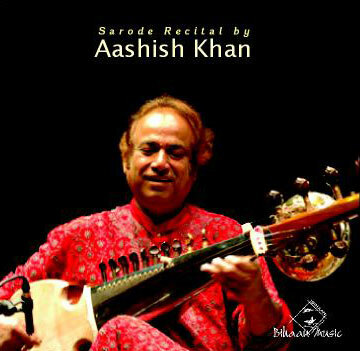 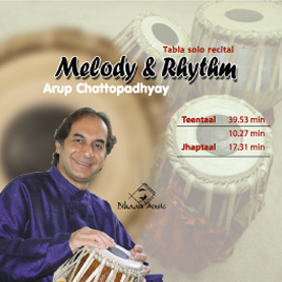 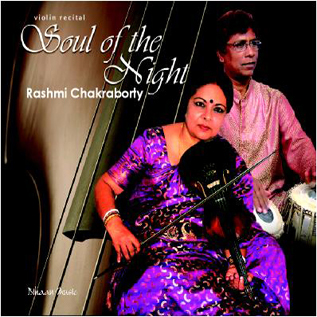 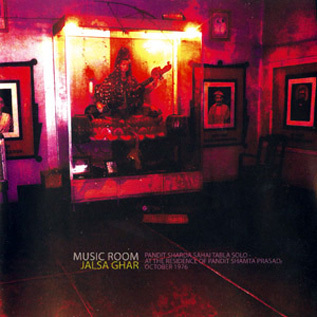 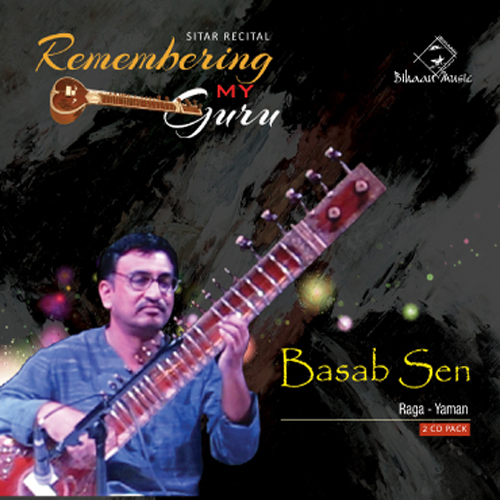 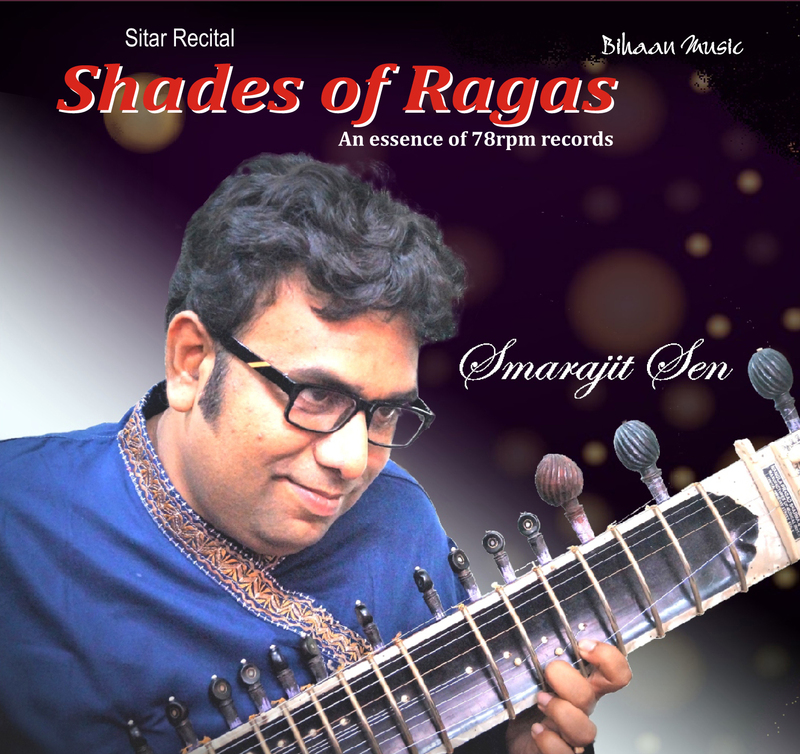 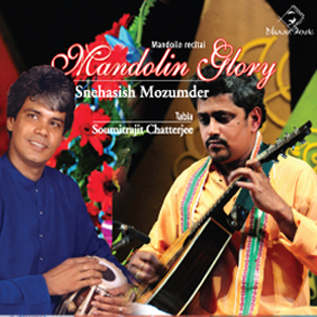 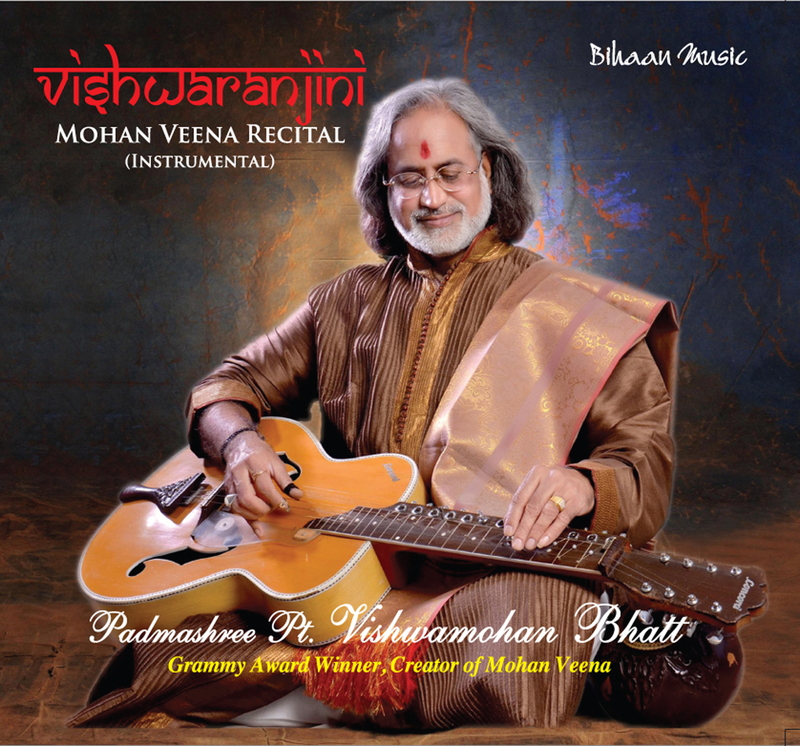 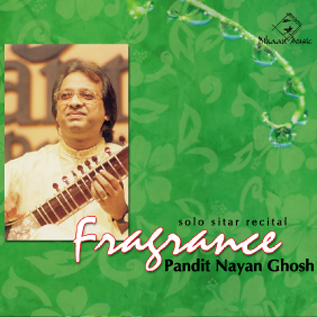 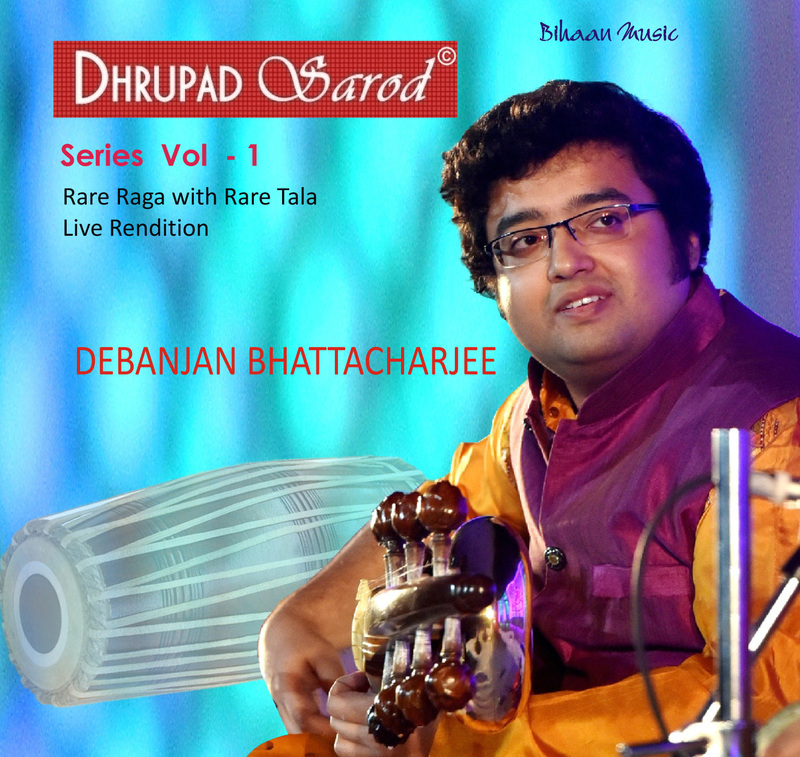 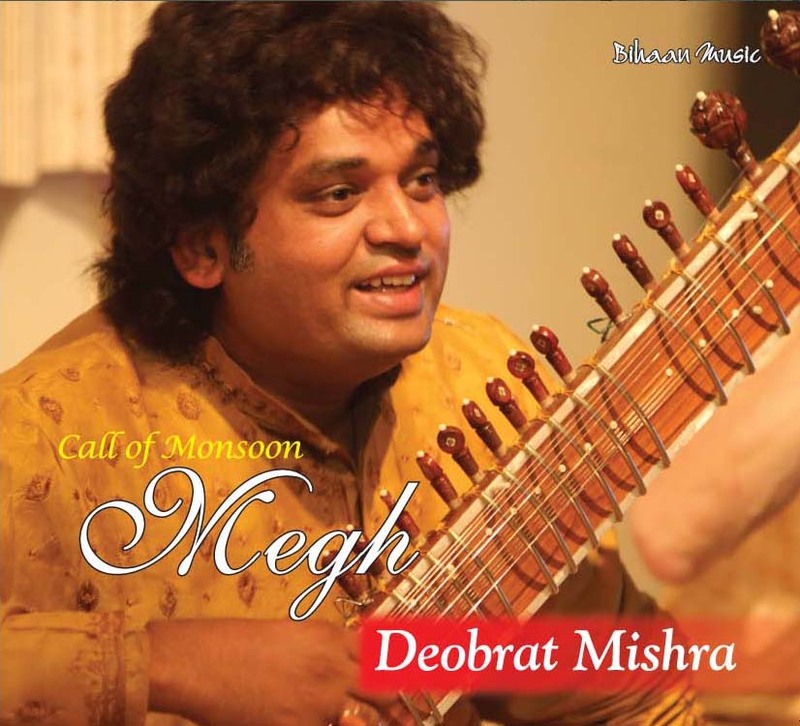 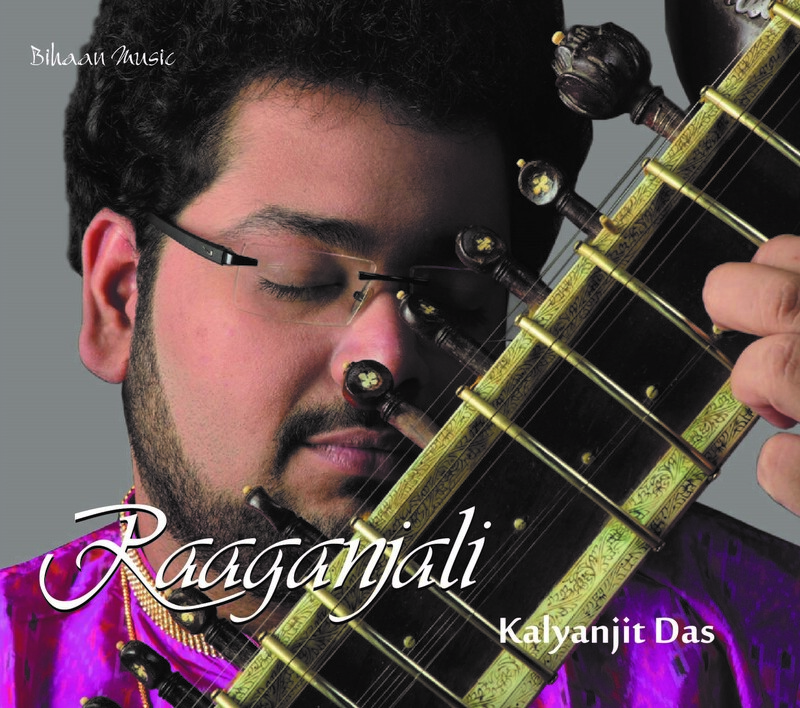 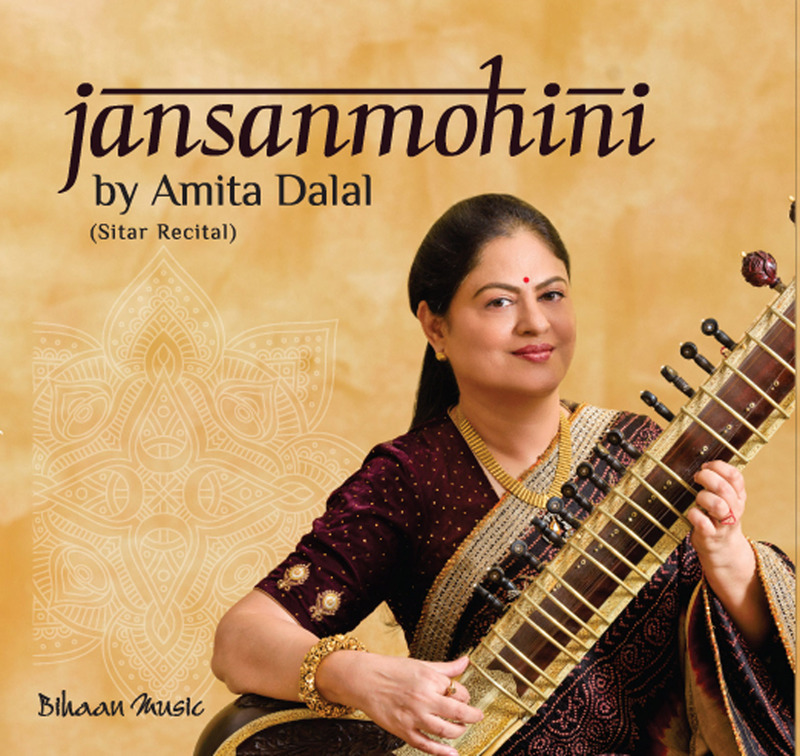 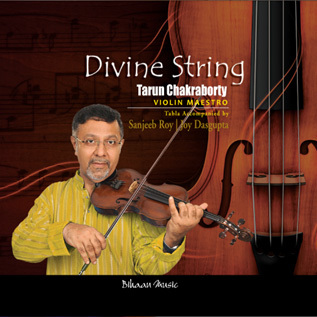 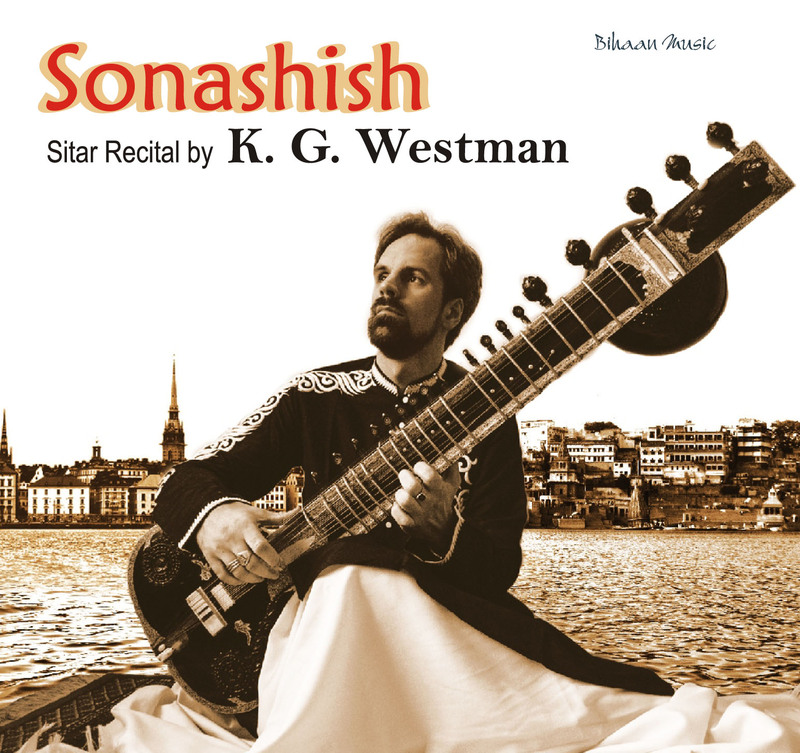 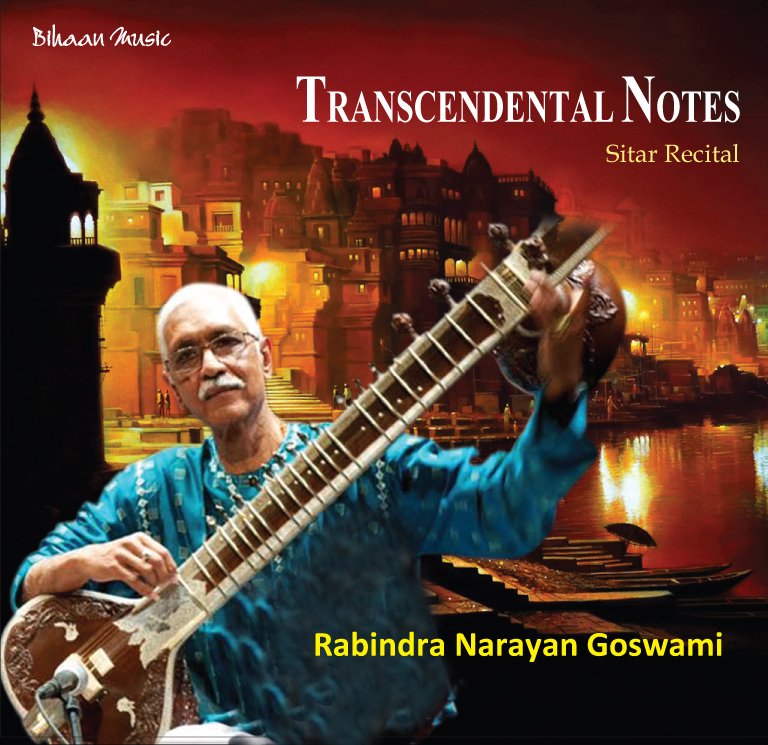 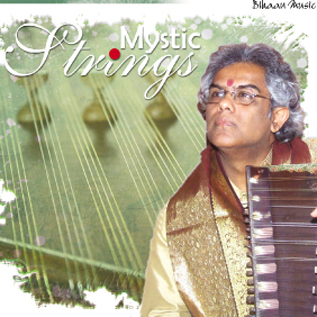 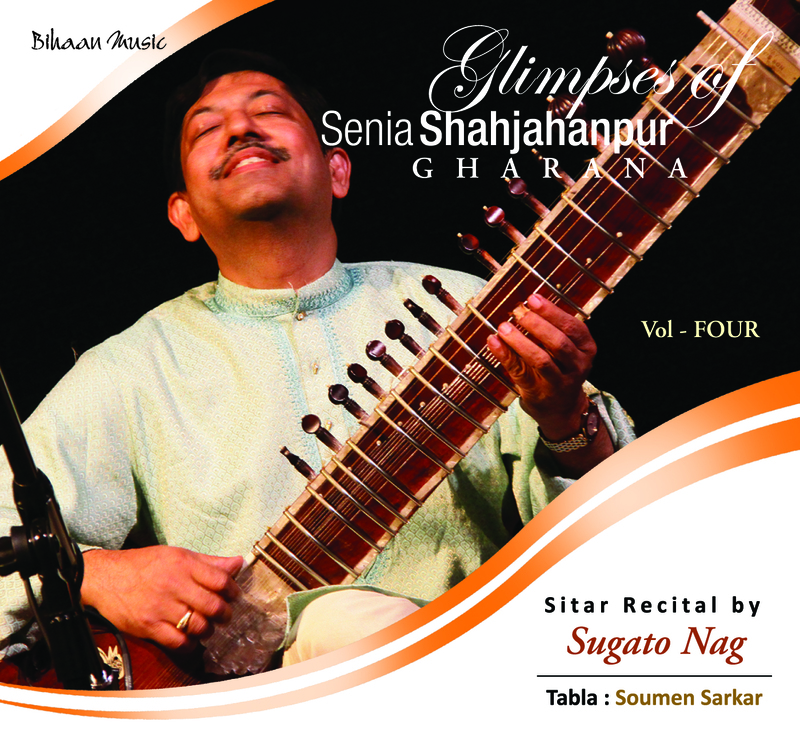 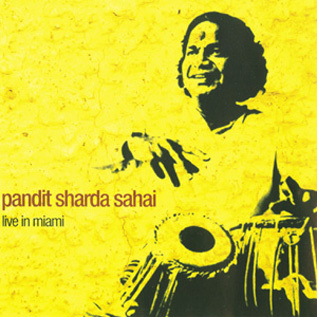 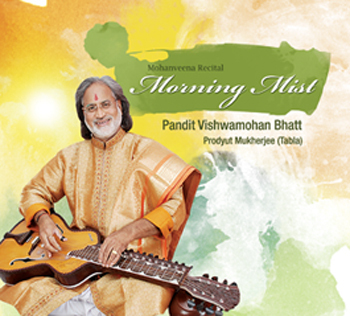 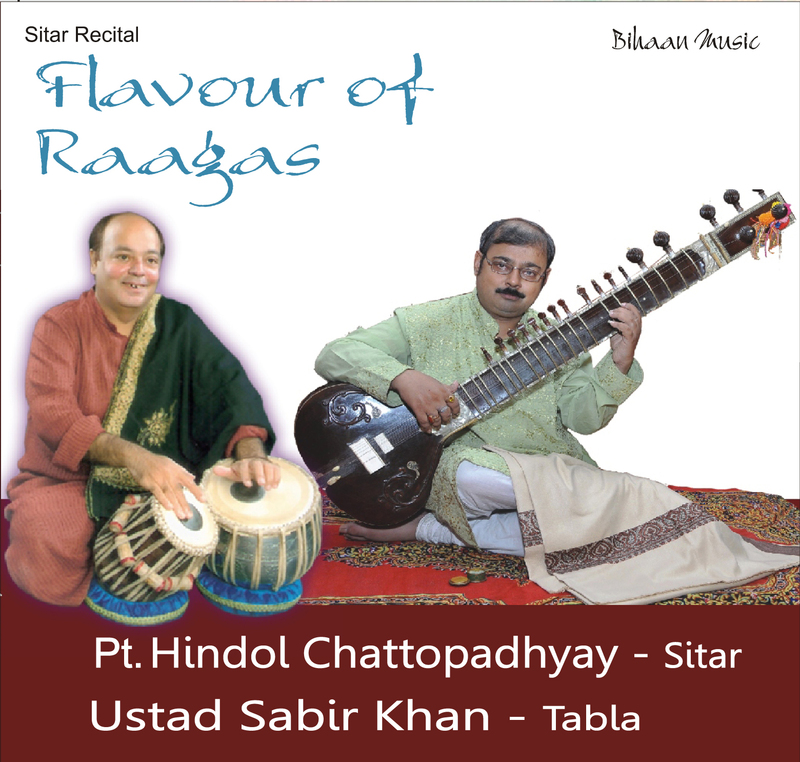 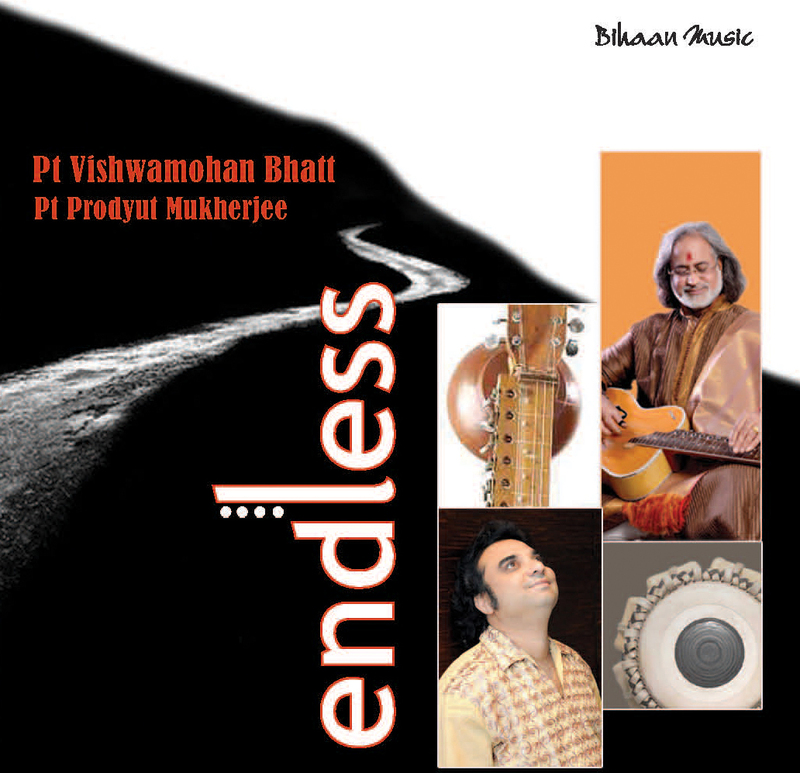 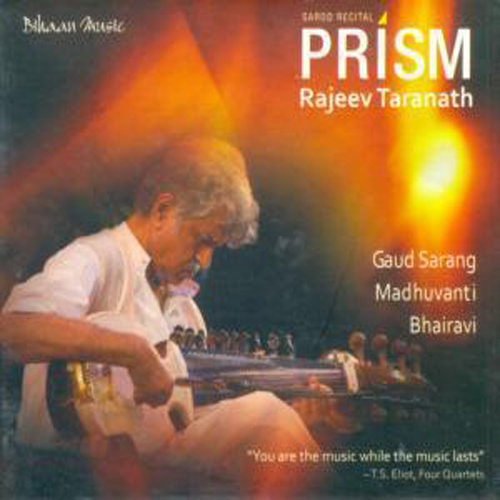 The essence of his unique approach includes a rare combination of Raga perfectly elaborated in gradual progression with variety of notes. 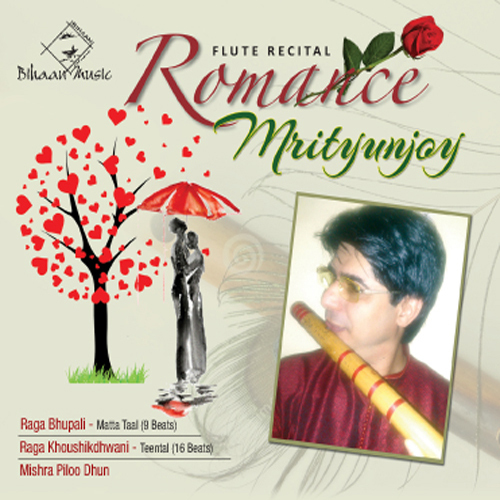 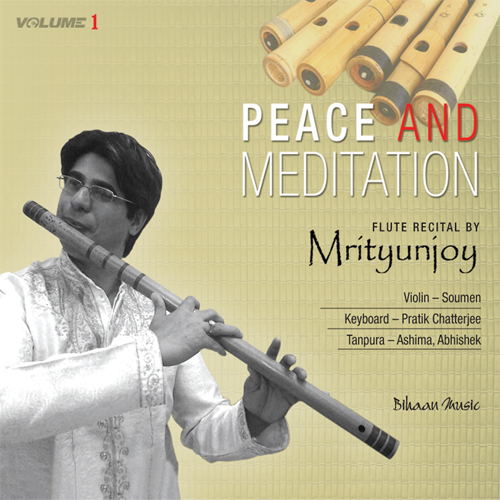 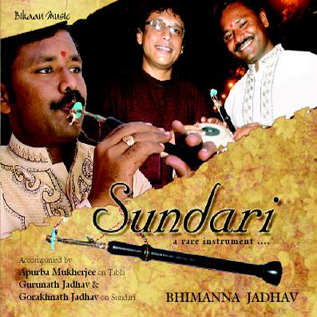 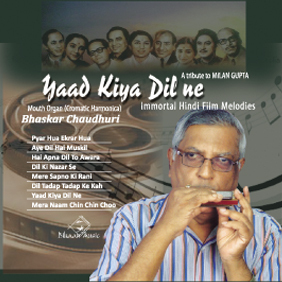 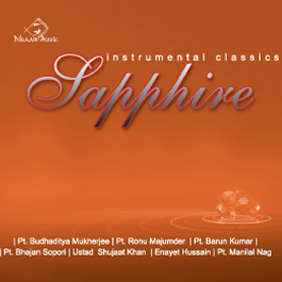 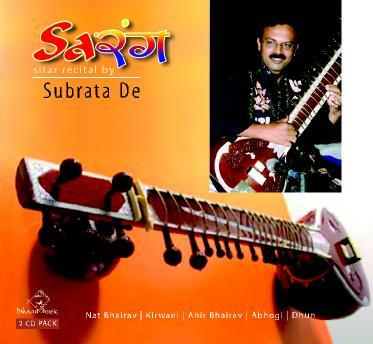 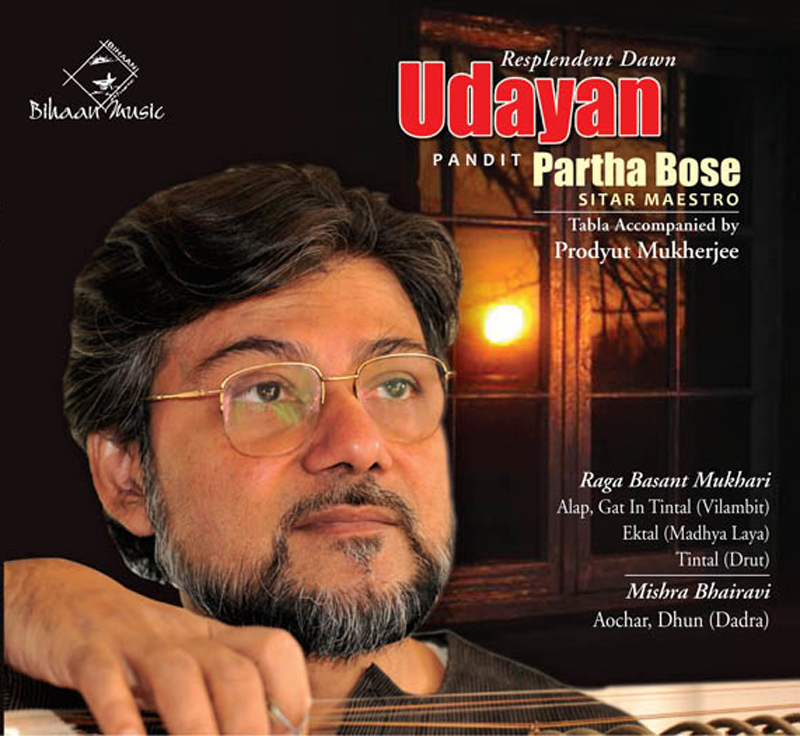 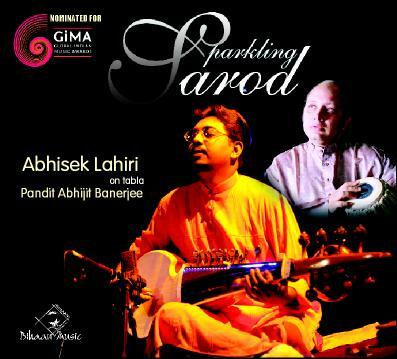 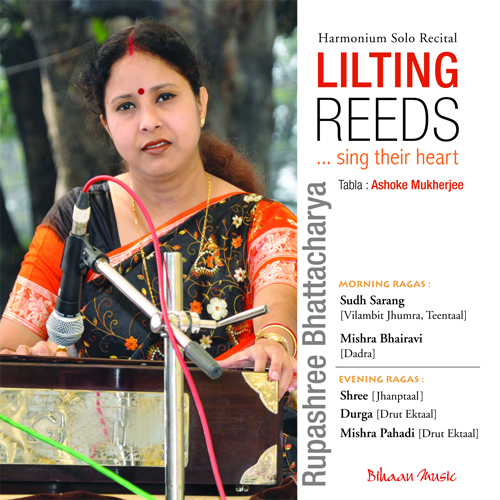 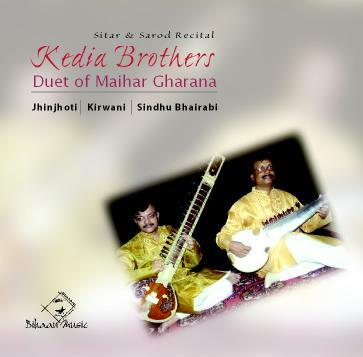 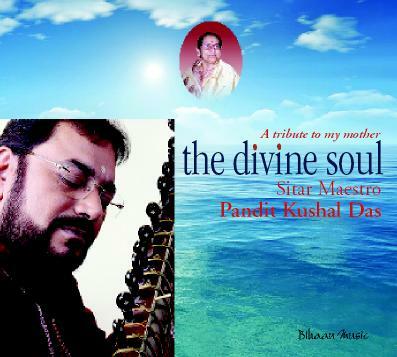 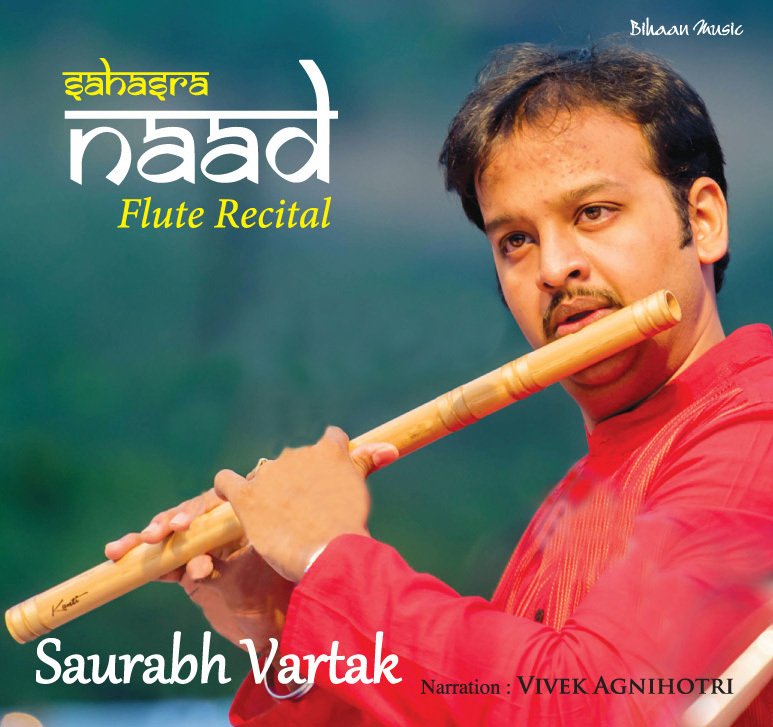 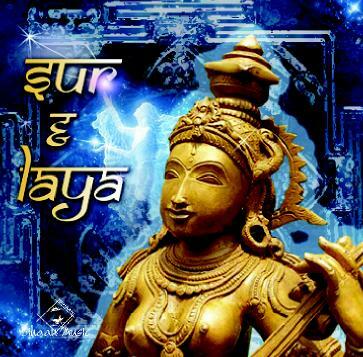 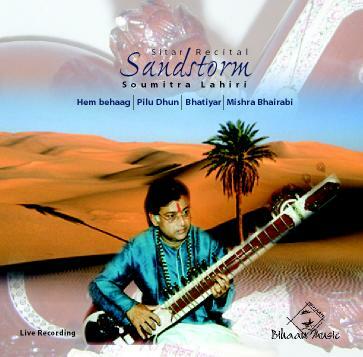 Listening flute redial of Sudip is truly a rare experience. 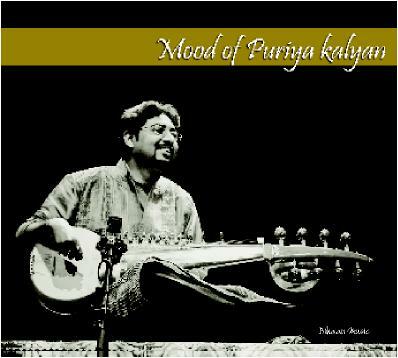 One would surely love to hear him again and again.